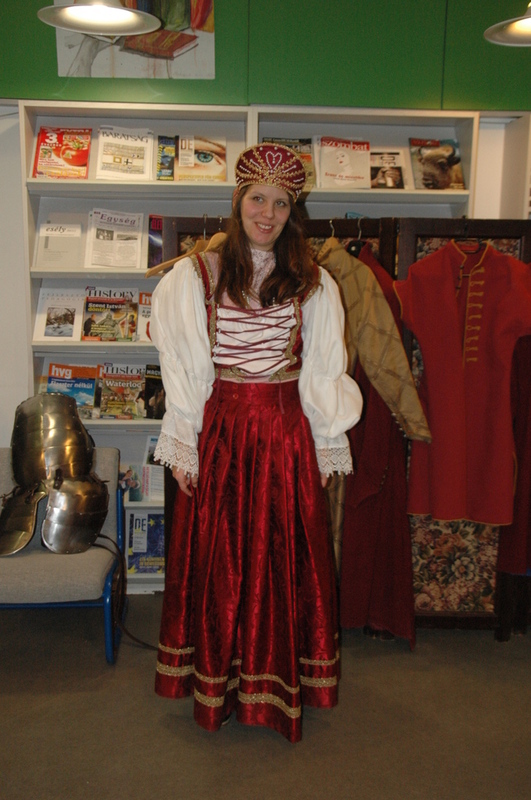 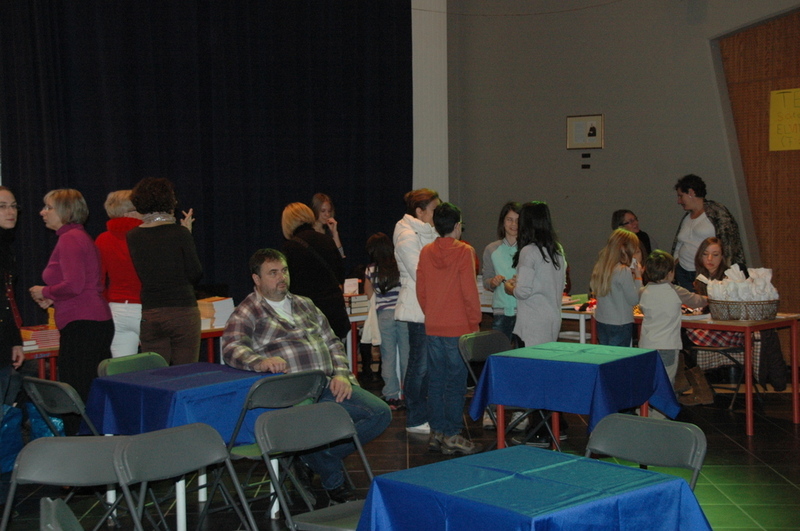 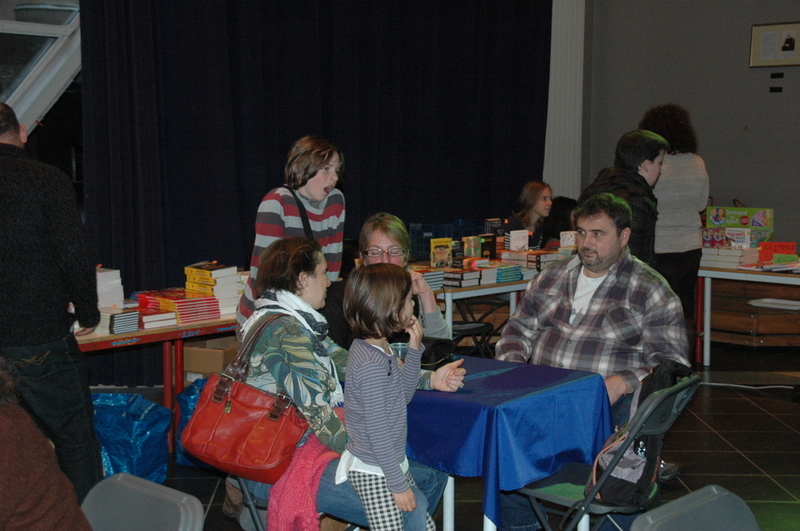 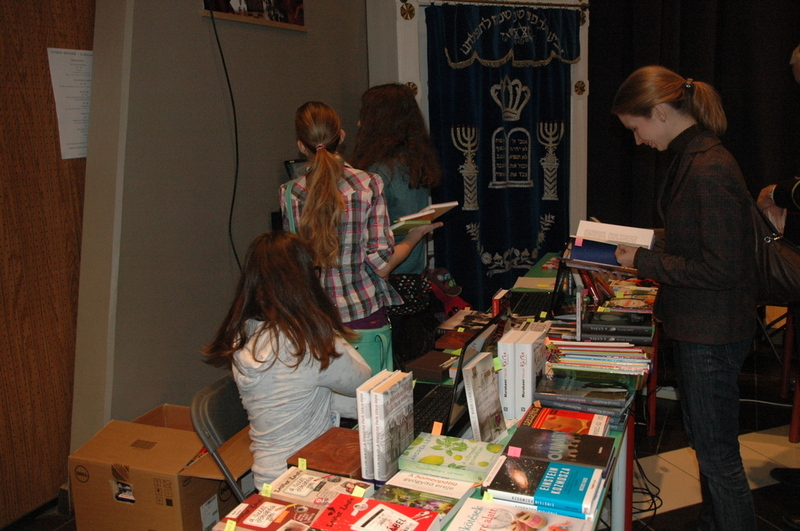 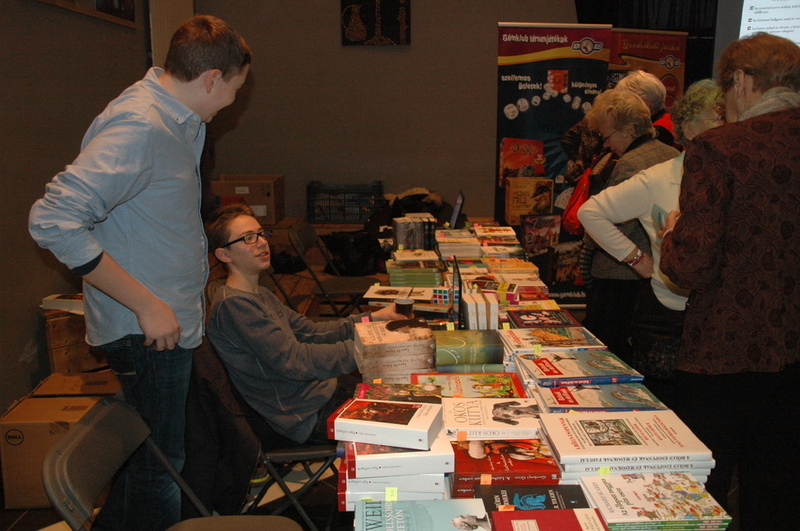 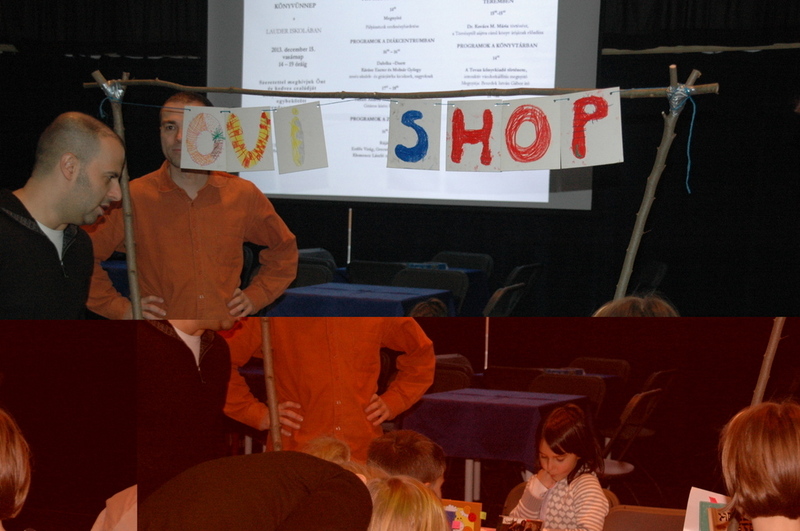 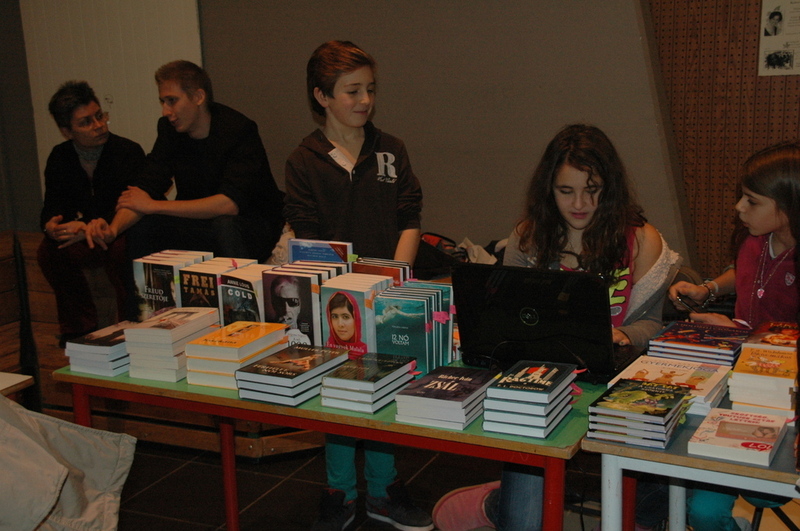 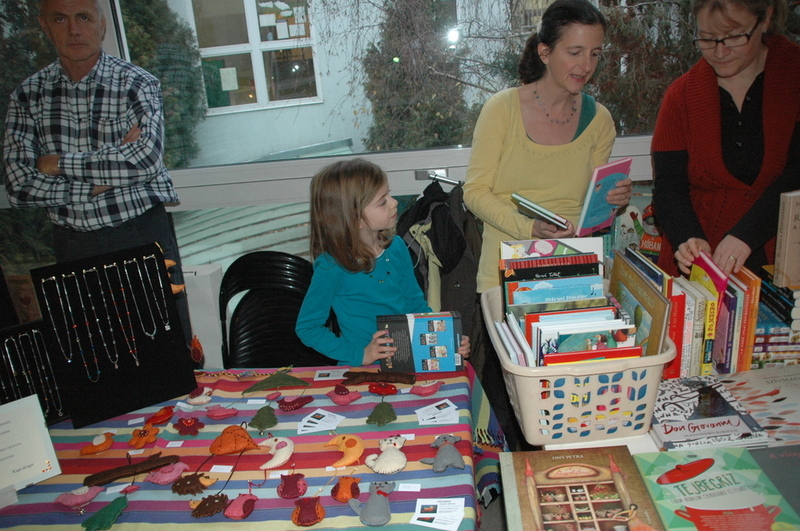 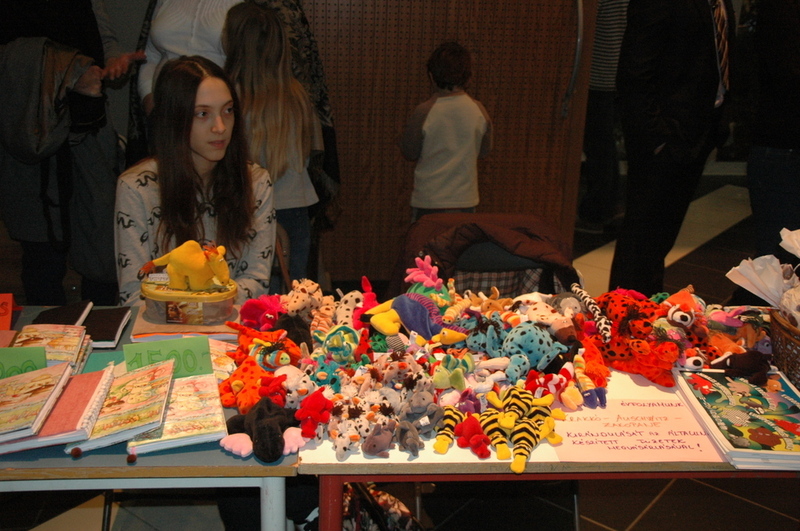 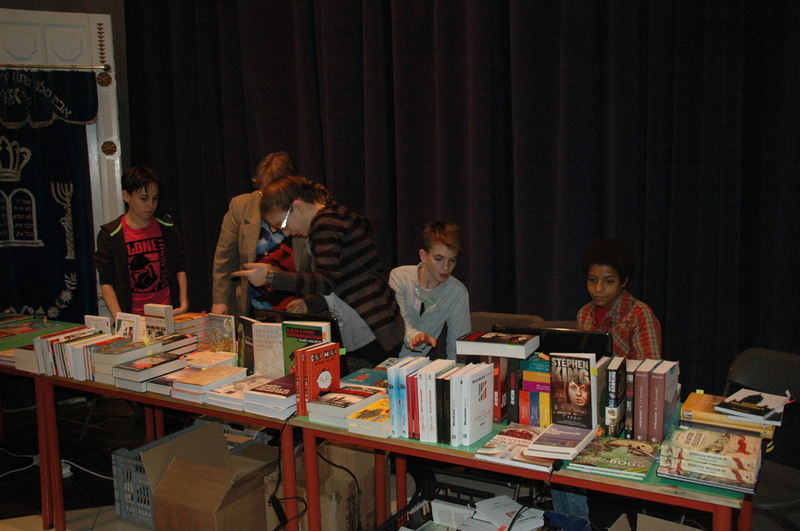 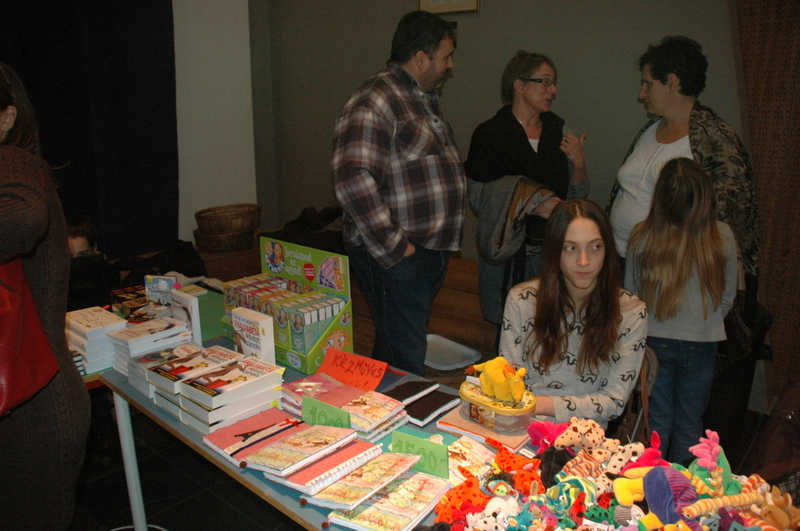 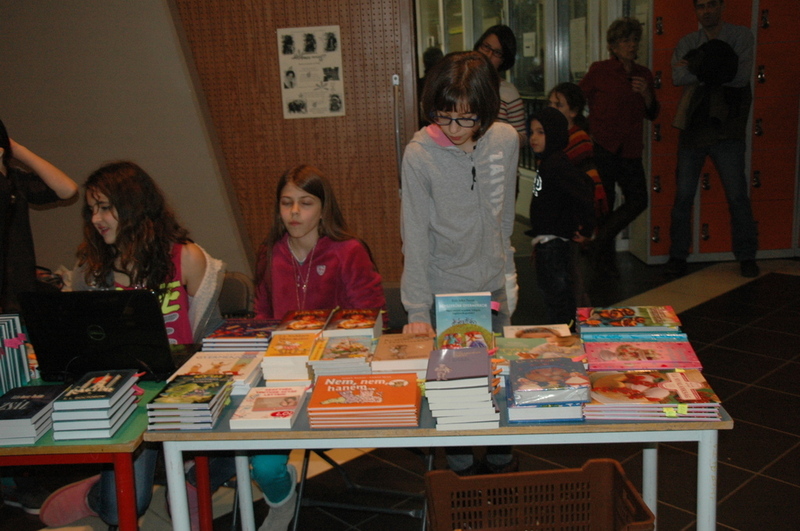 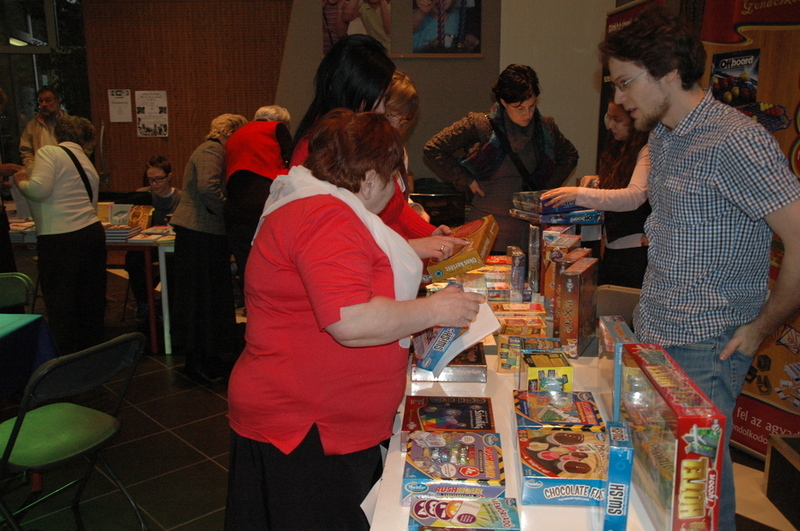 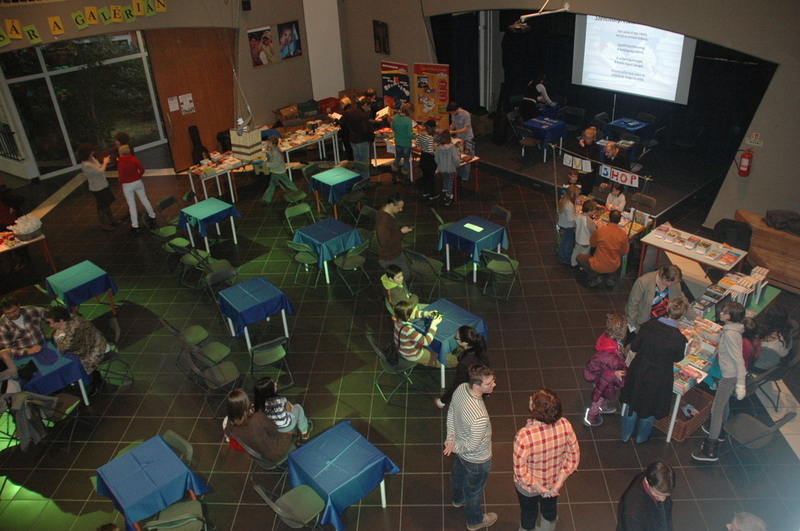 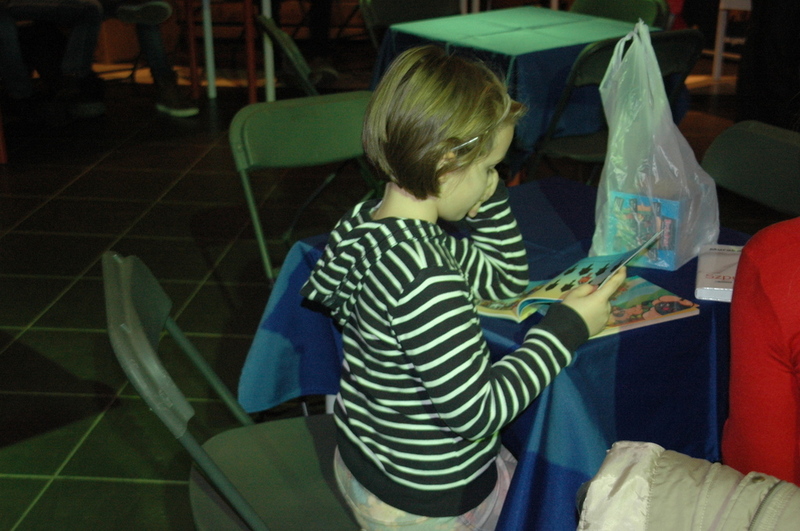 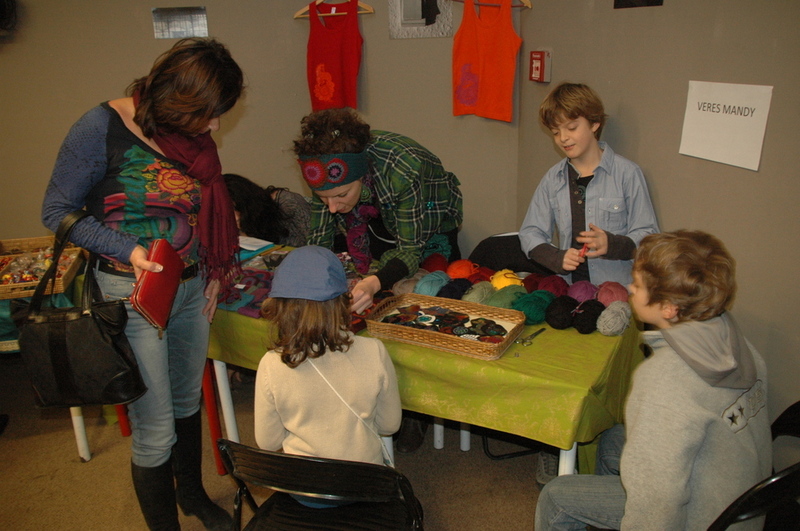 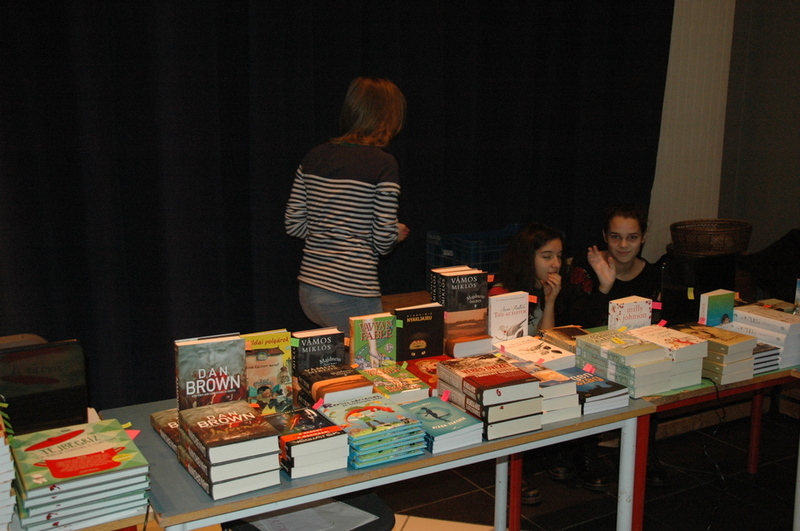 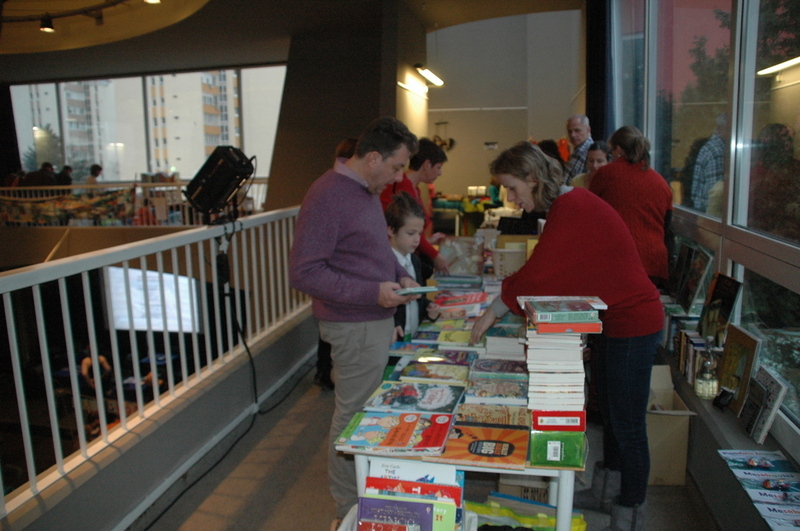 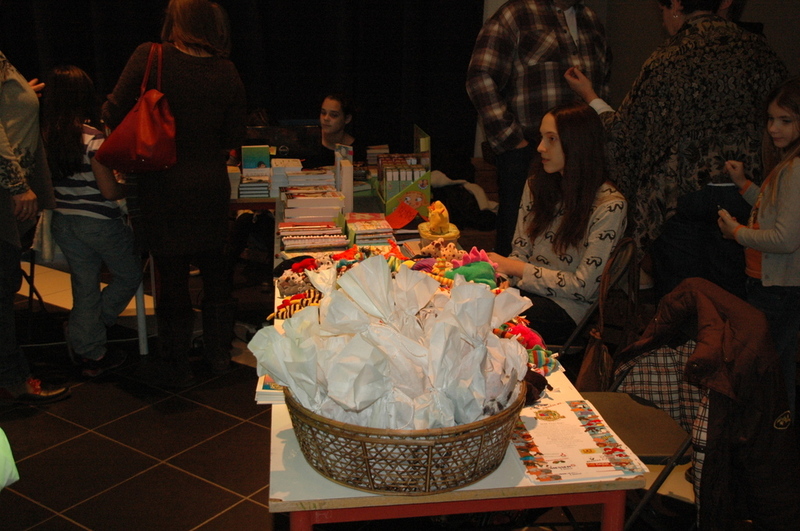 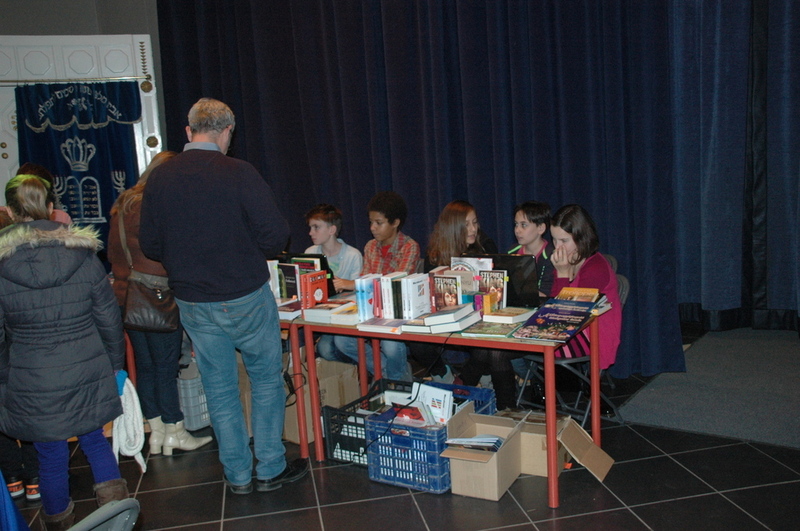 On this special Sunday, we welcomed our visitors with a book fair and a cavalcade of handcraft items. 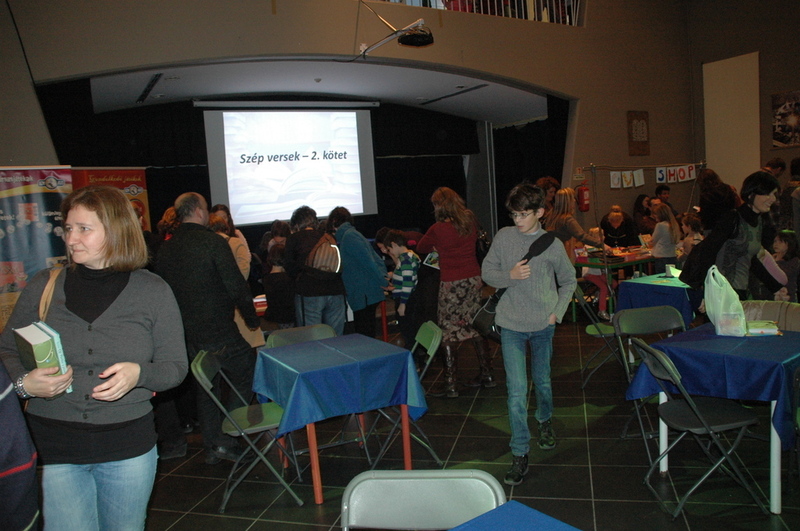 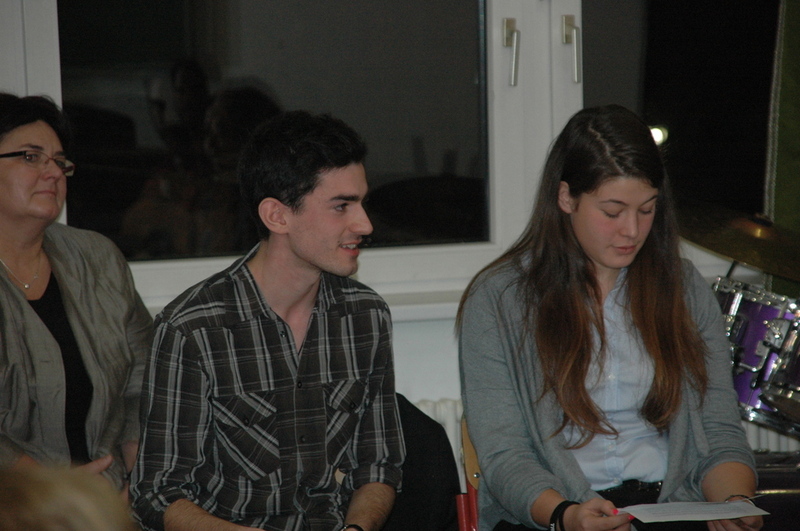 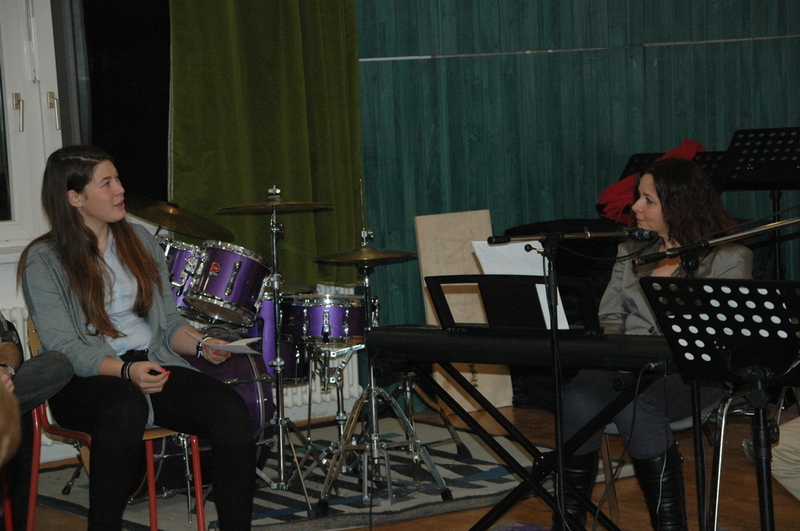 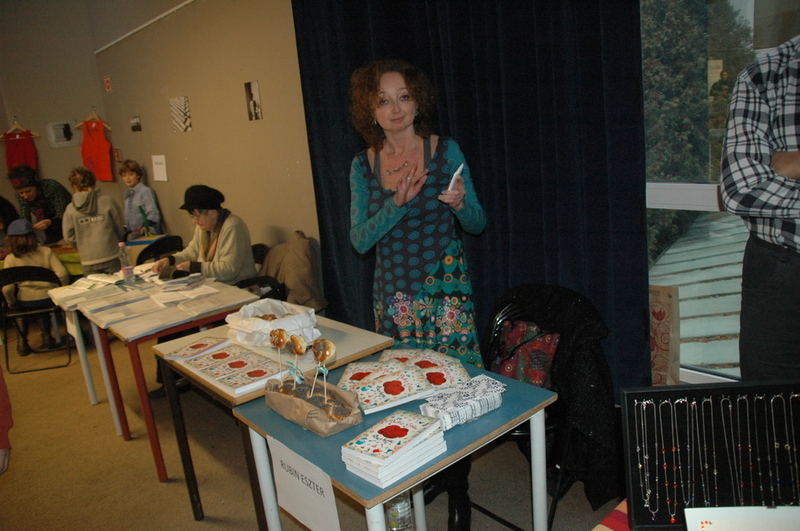 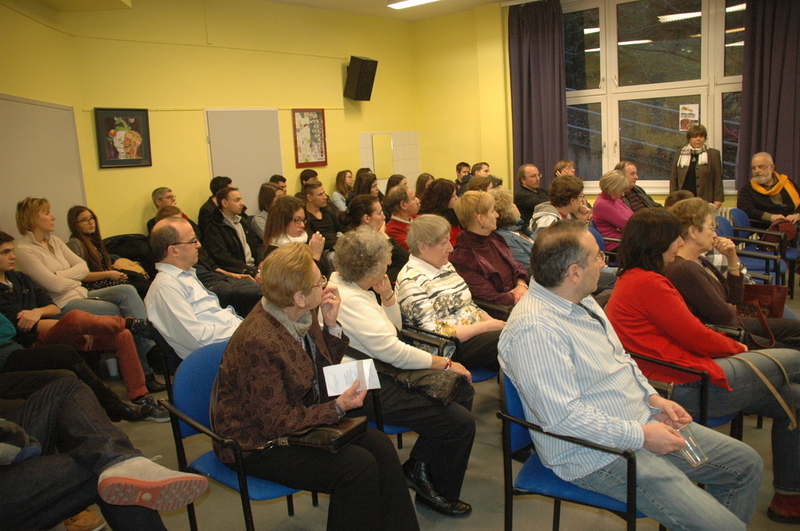 The second volume of our Beautiful Poems (Szép Versek), containing the poetry of our students was presented on this occasion. 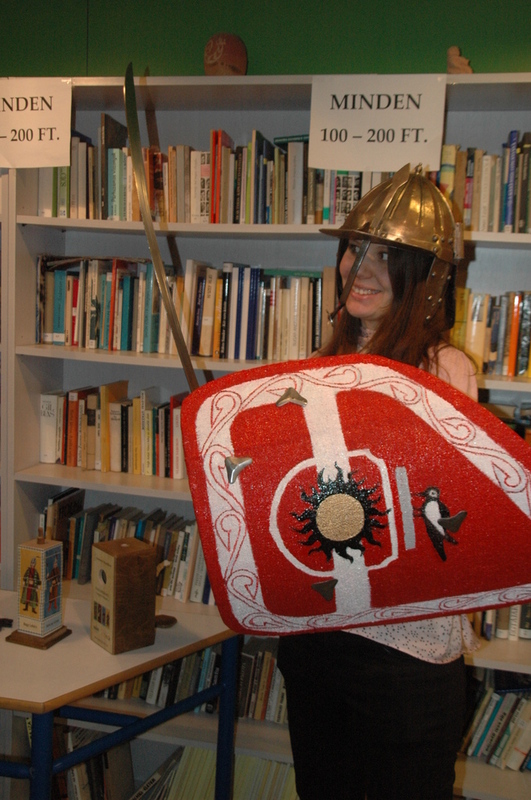 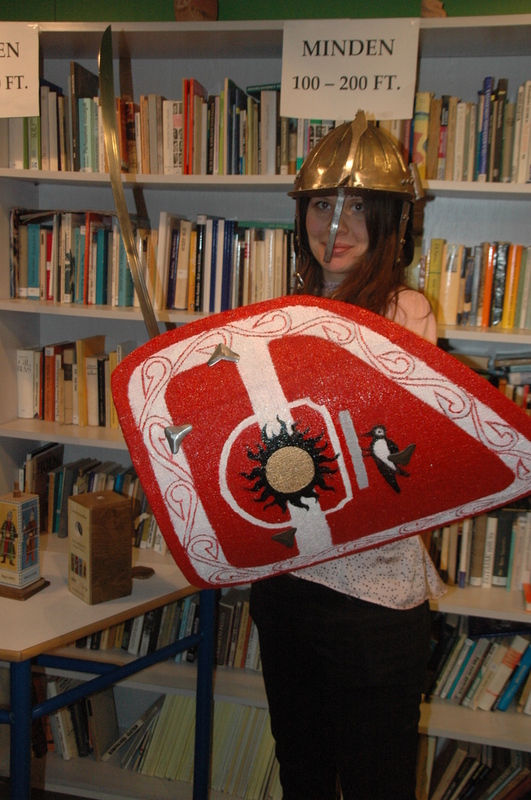 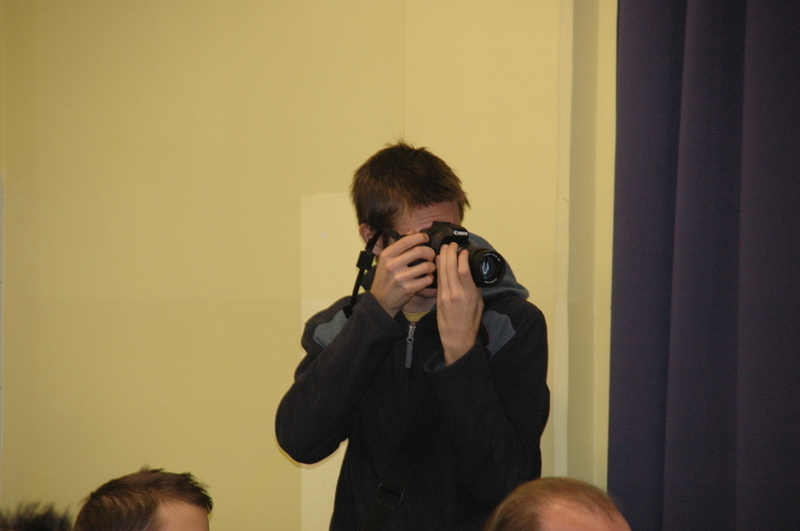 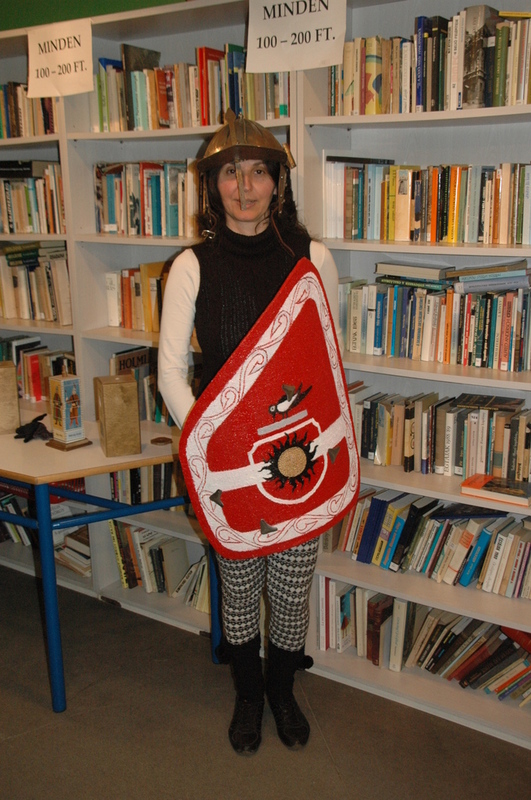 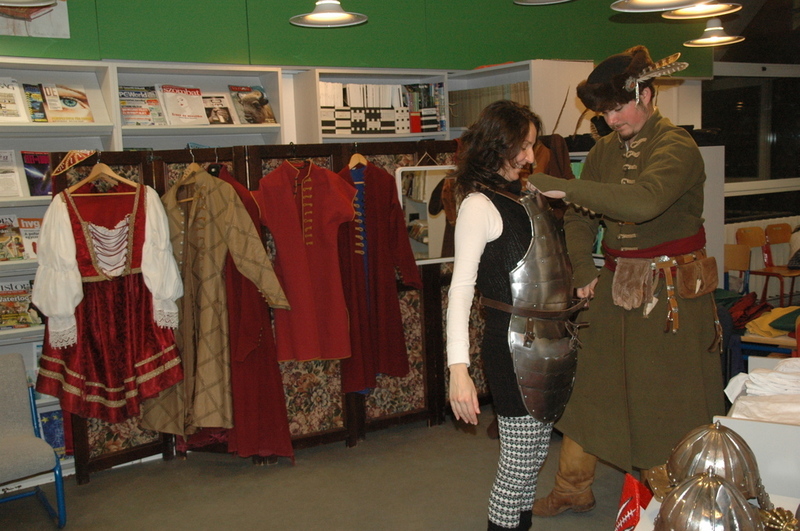 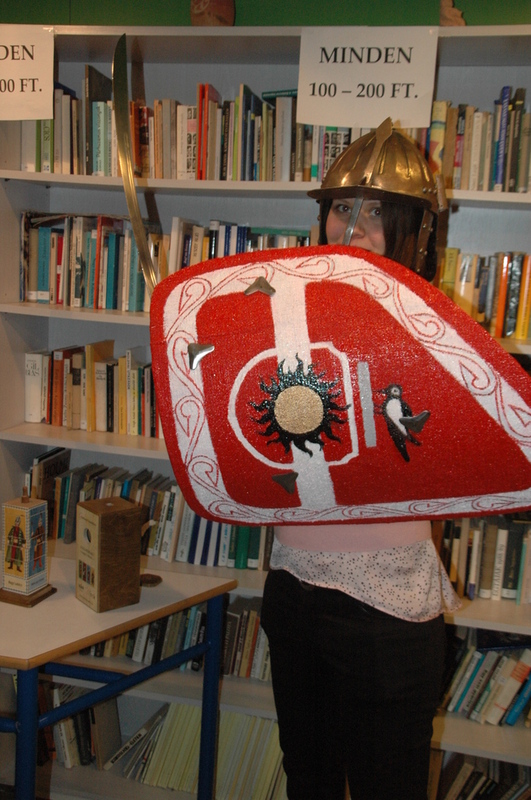 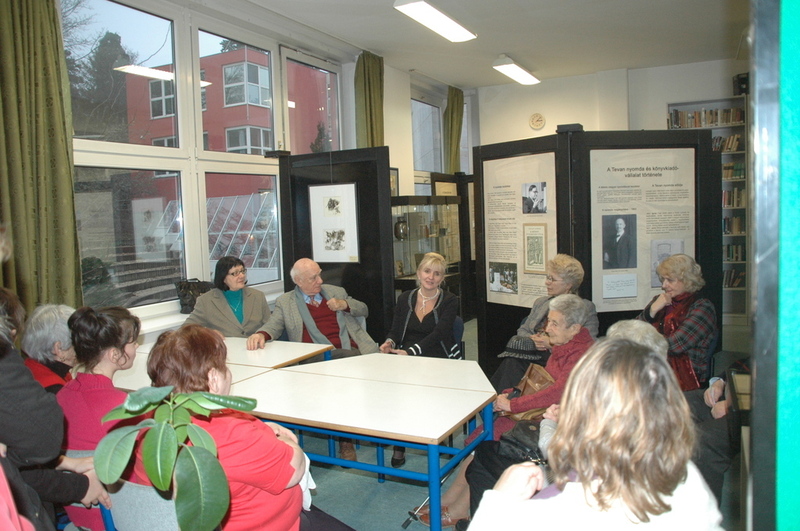 It was also the day the Tevan Publishers exhibition opened in our school, which displayed the history of Tevan for our visitors and special classes until mid-January. 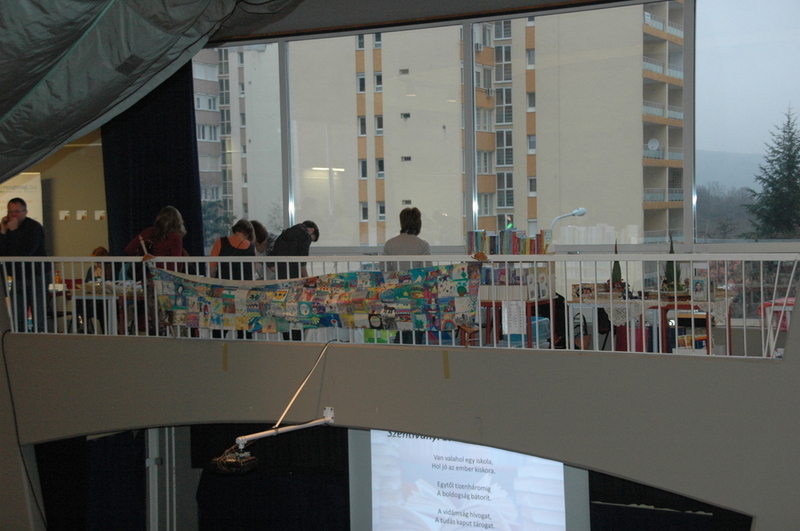 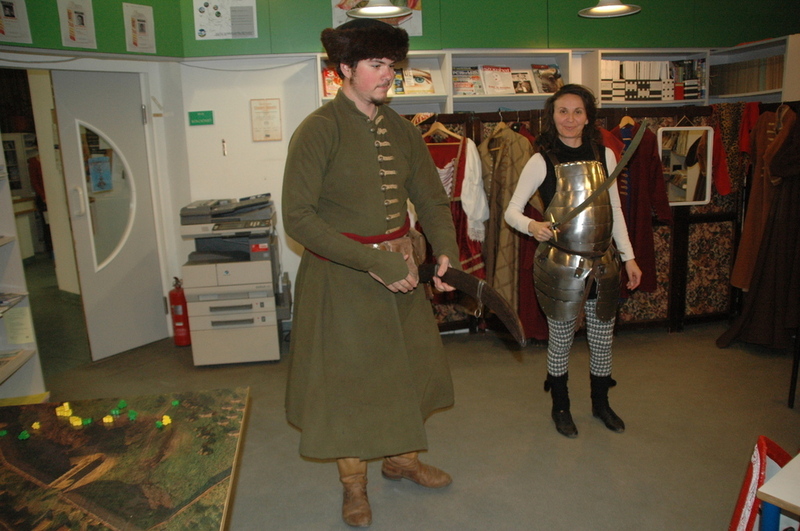 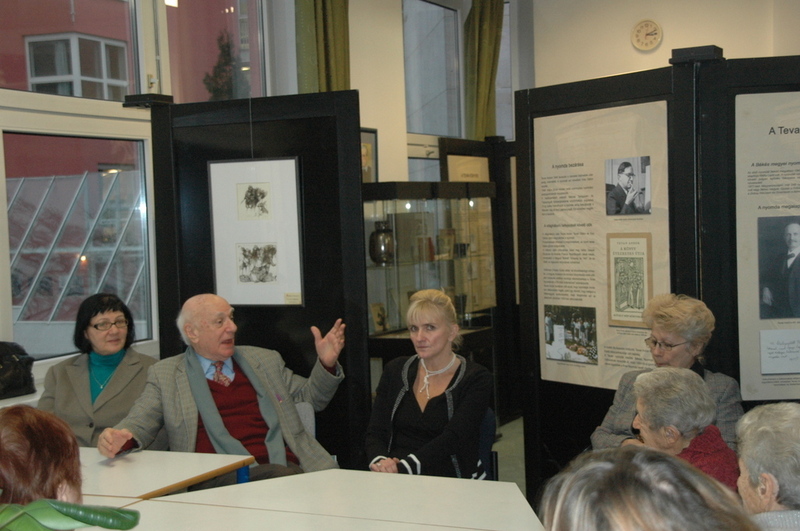 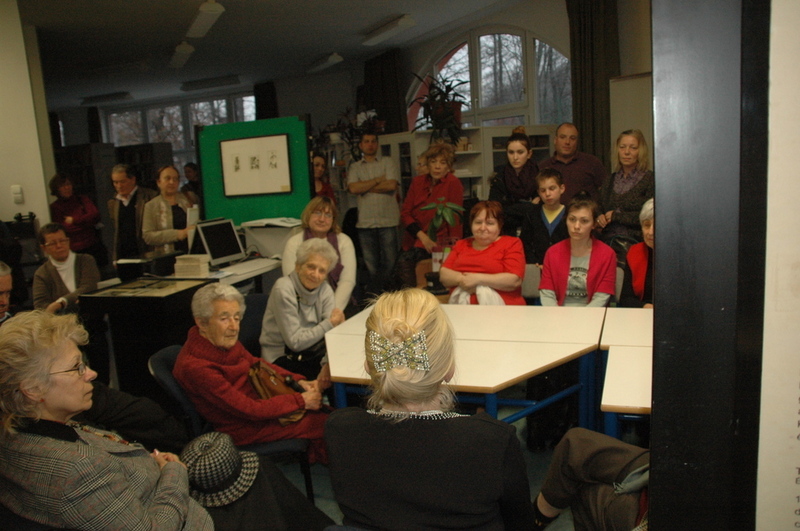 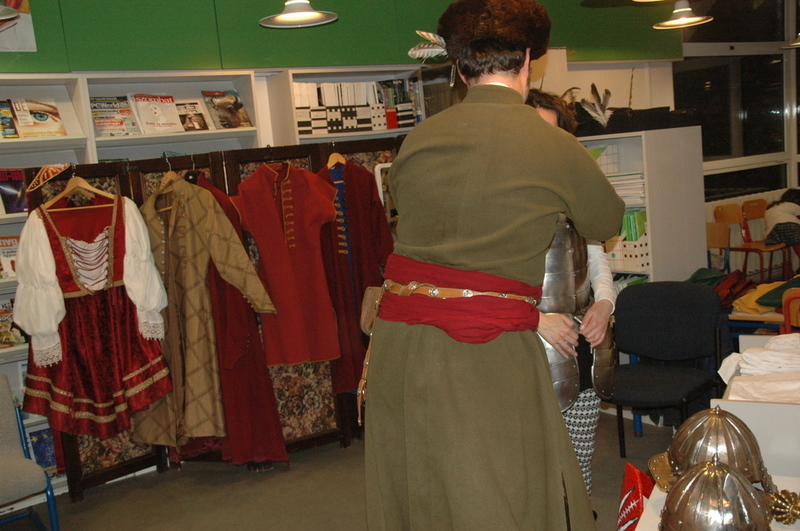 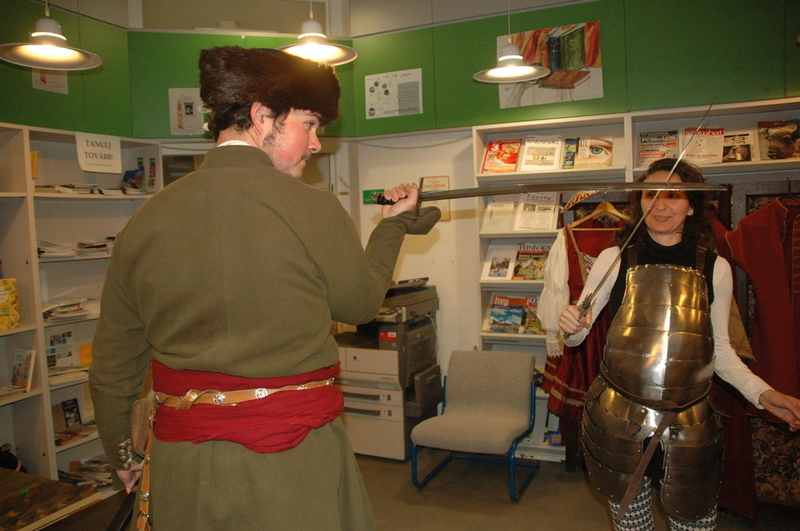 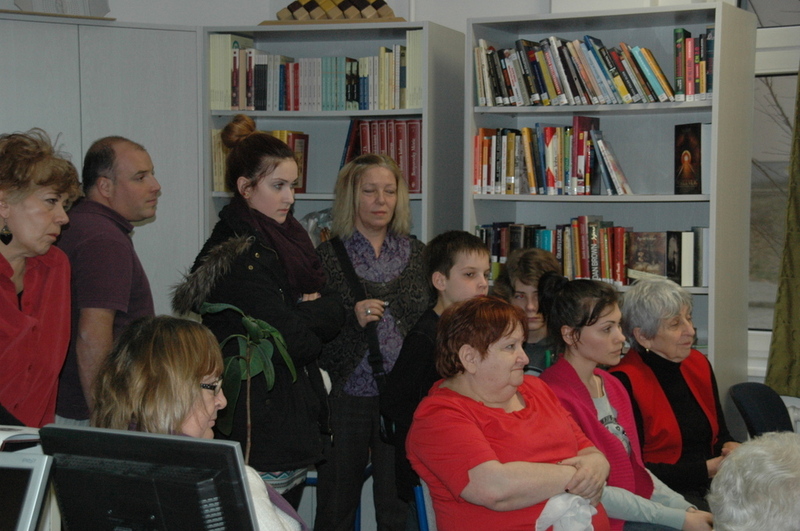 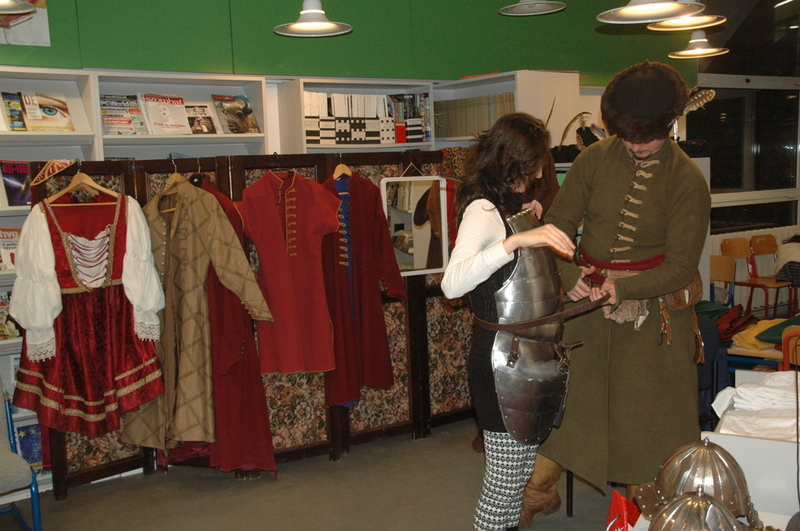 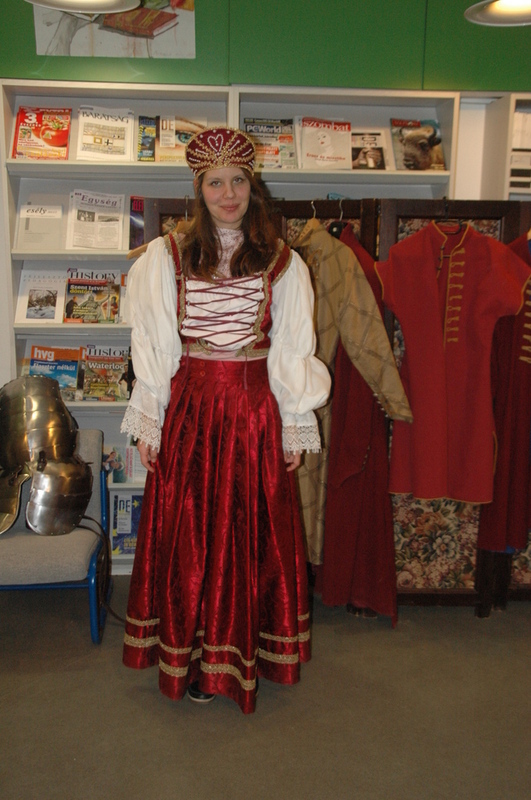 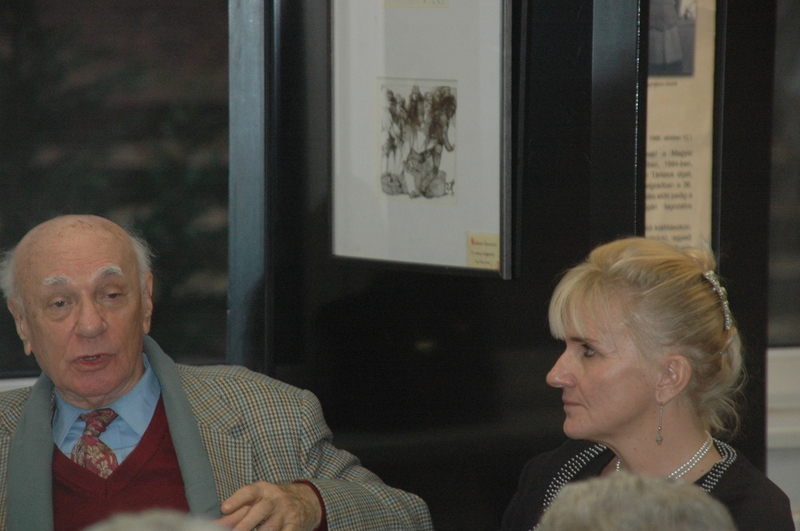 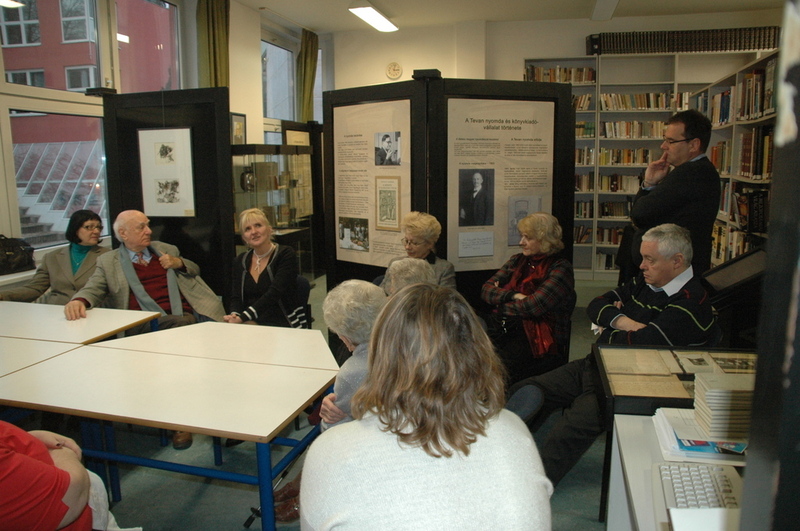 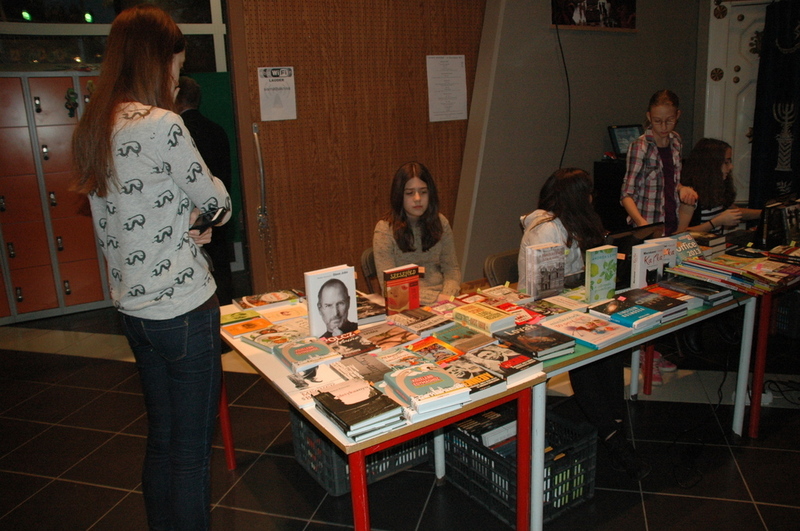 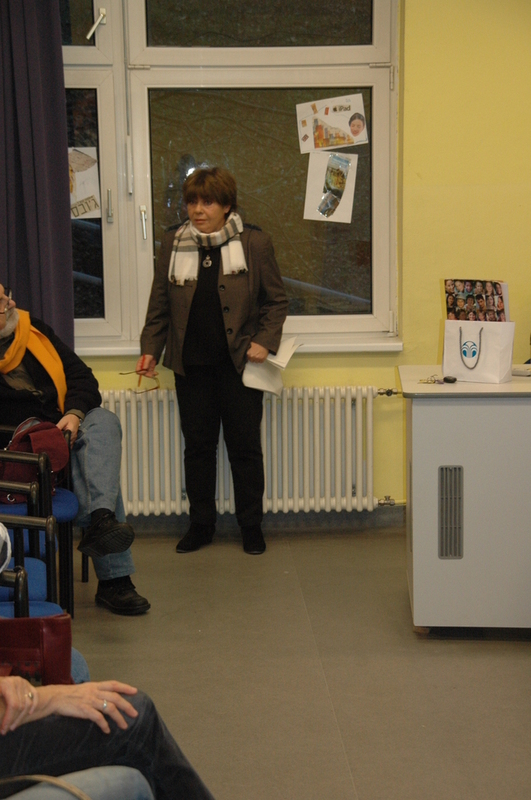 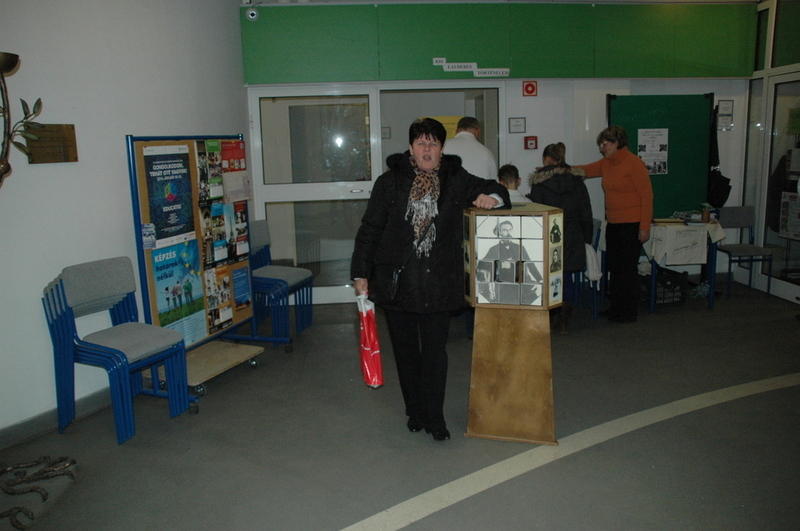 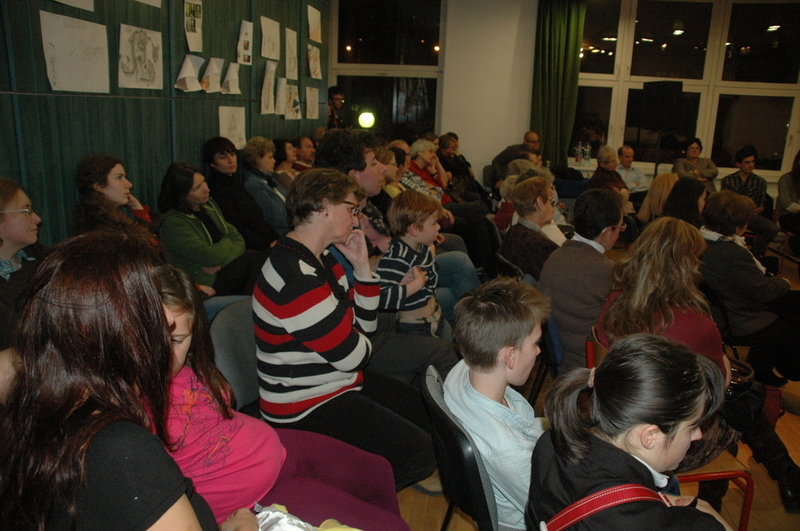 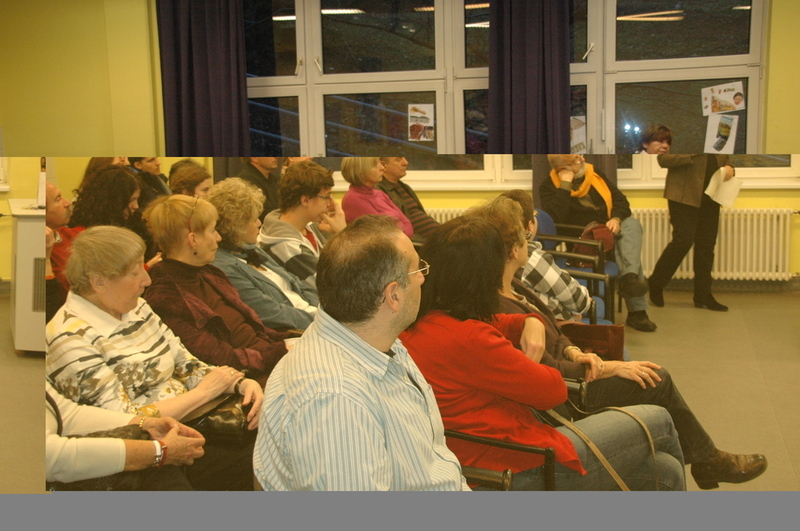 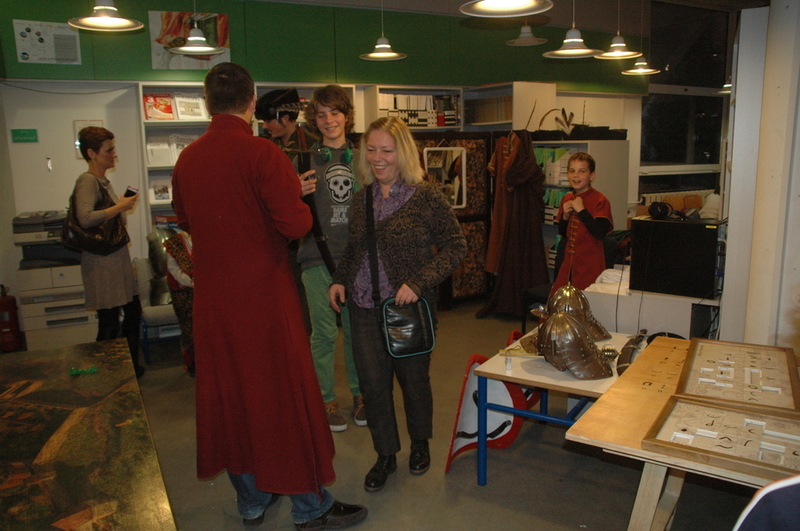 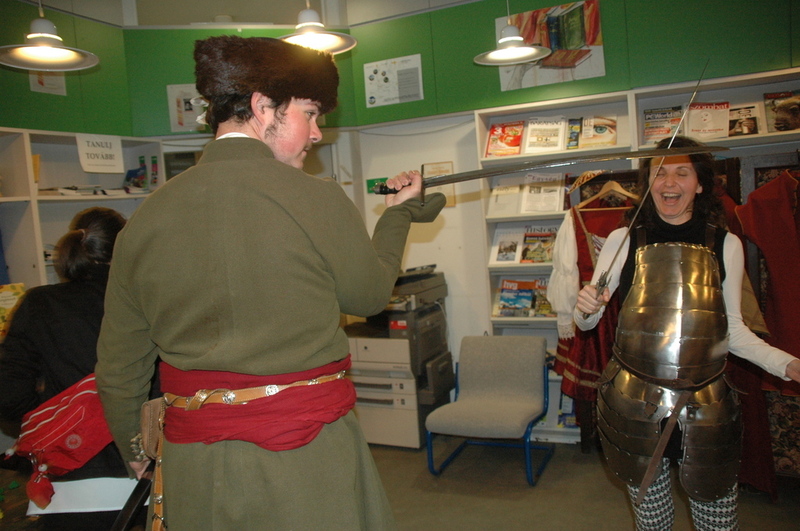 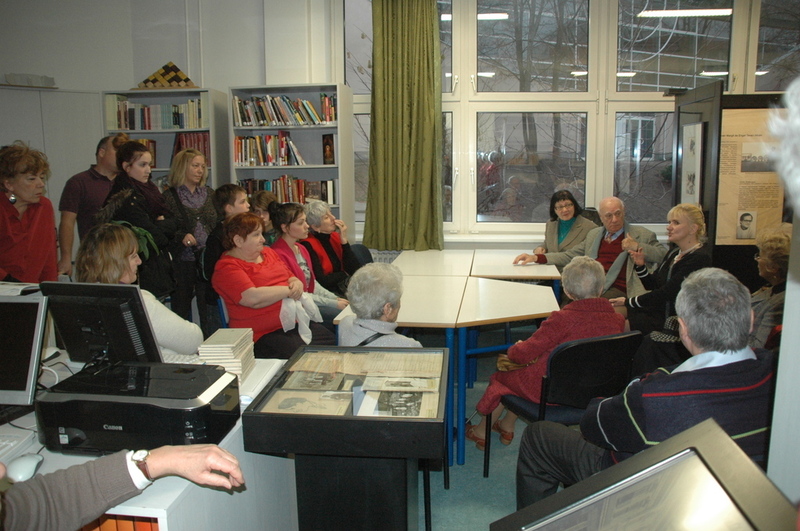 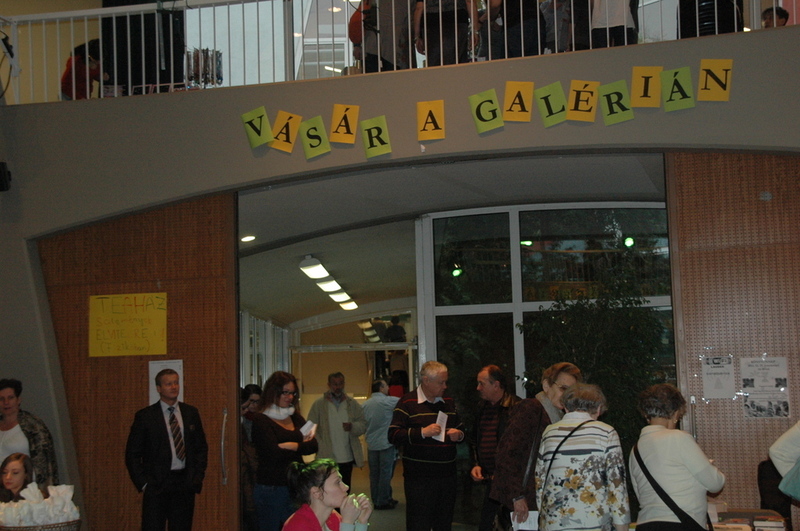 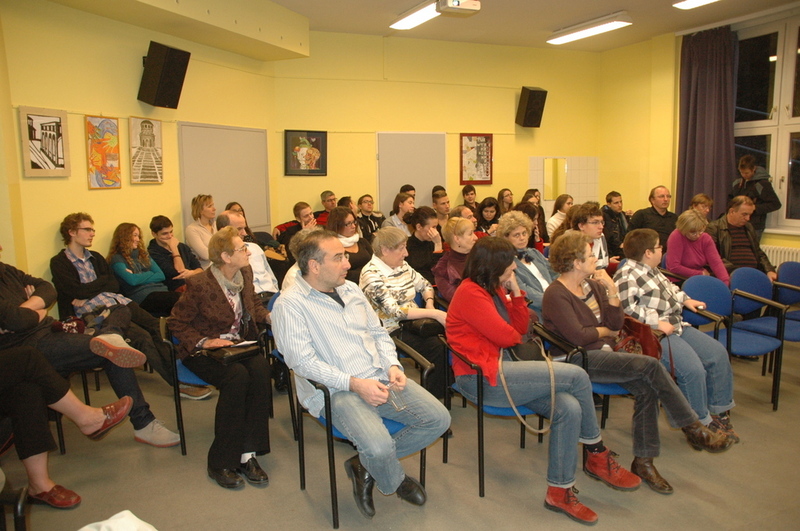 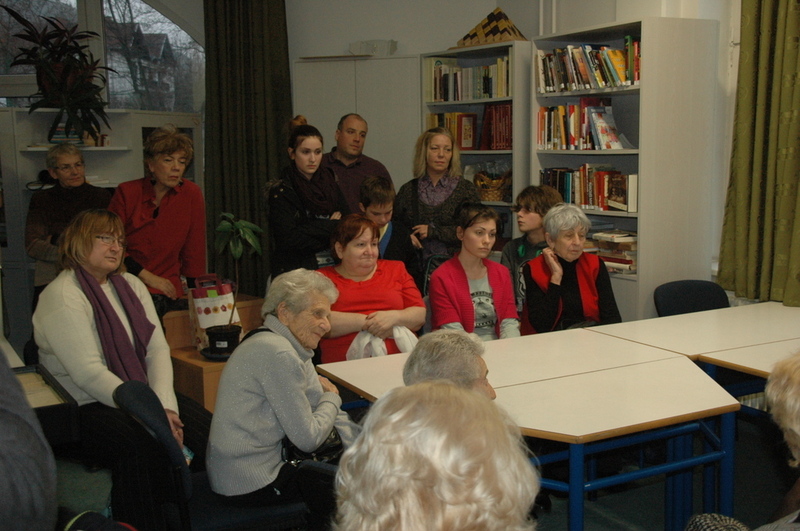 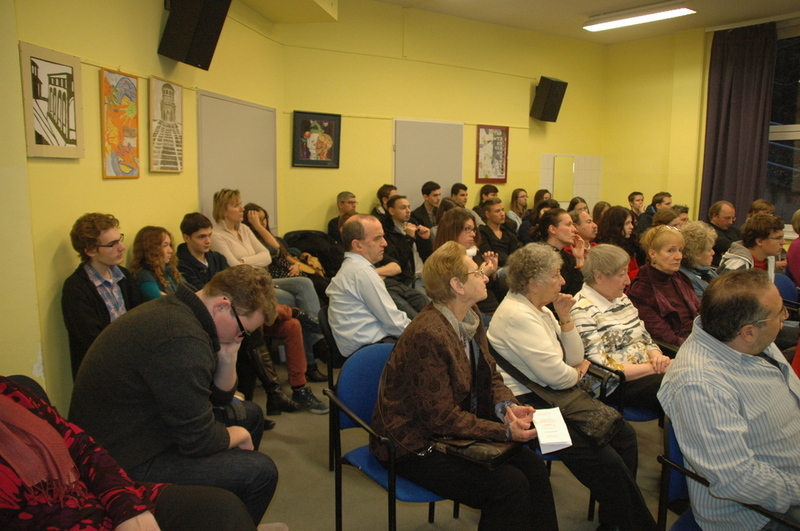 The school library’s Gárdonyi Nook paraded the main characters of its namesake’s famous novel, The Stars of Eger (Egri Csillagok), as well as other secrets to discover. 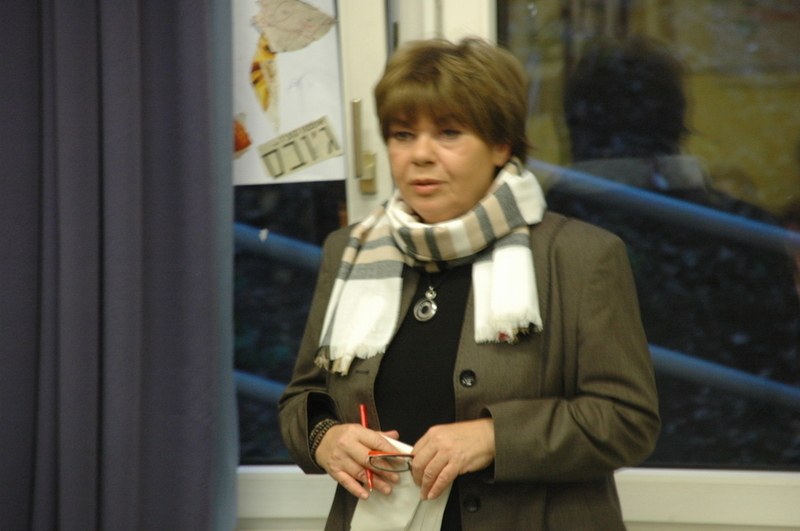 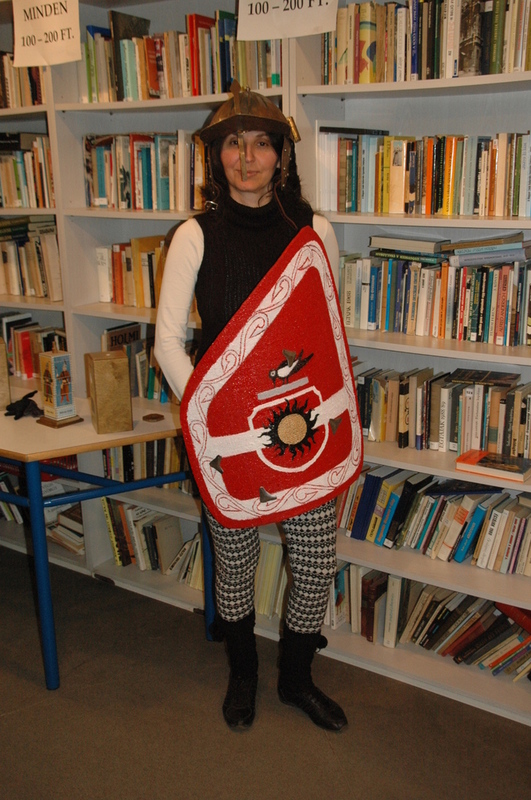 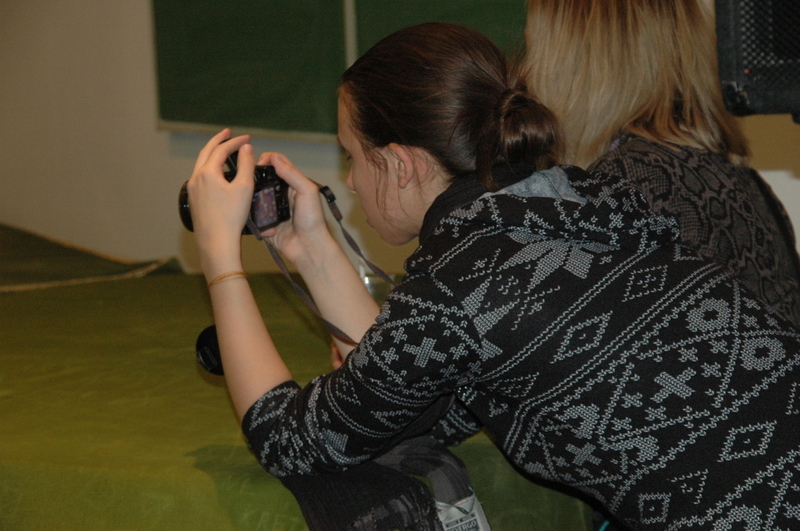 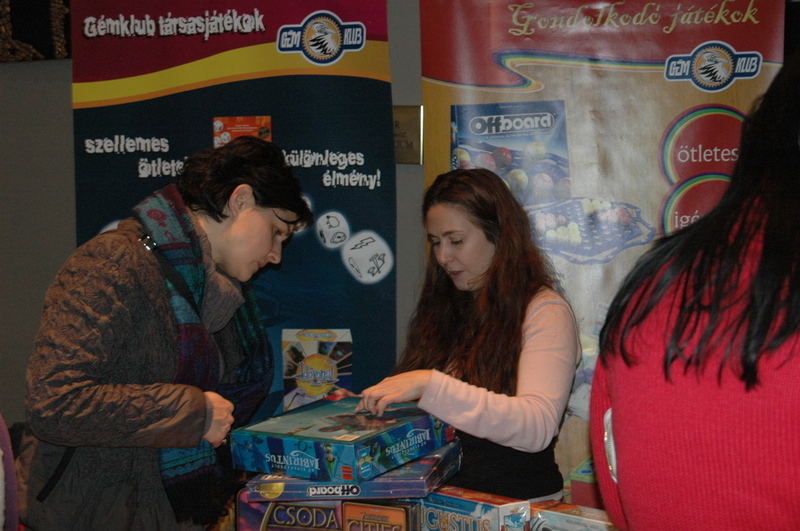 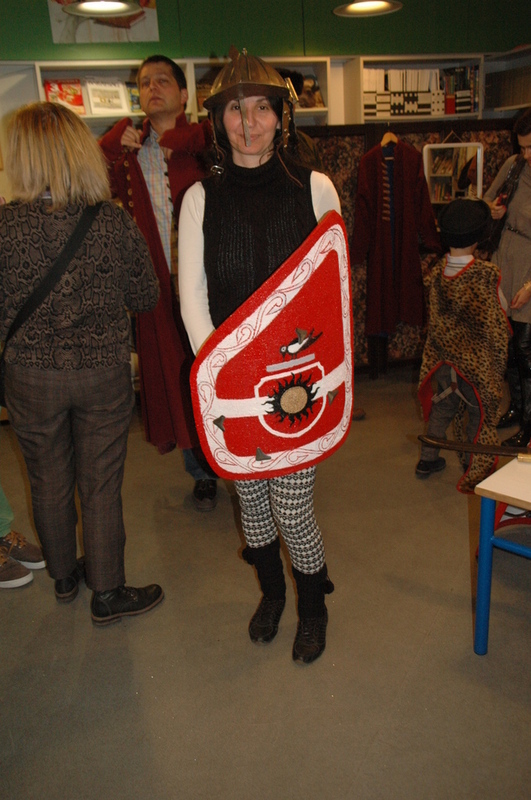 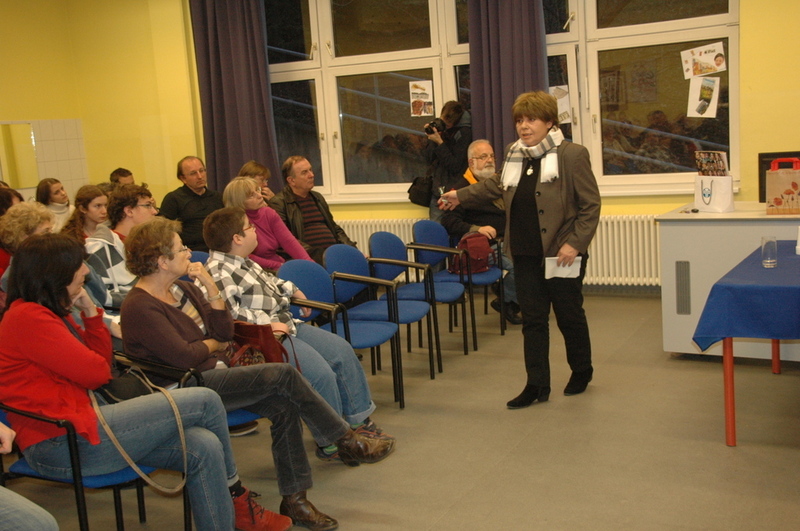 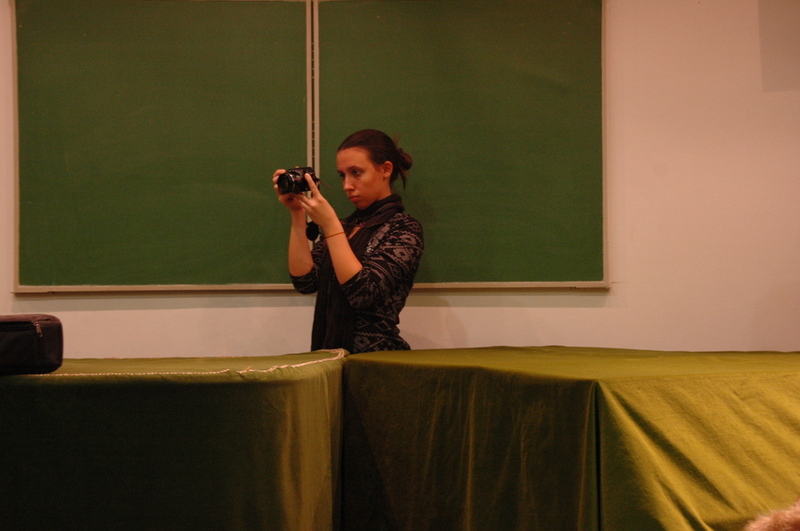 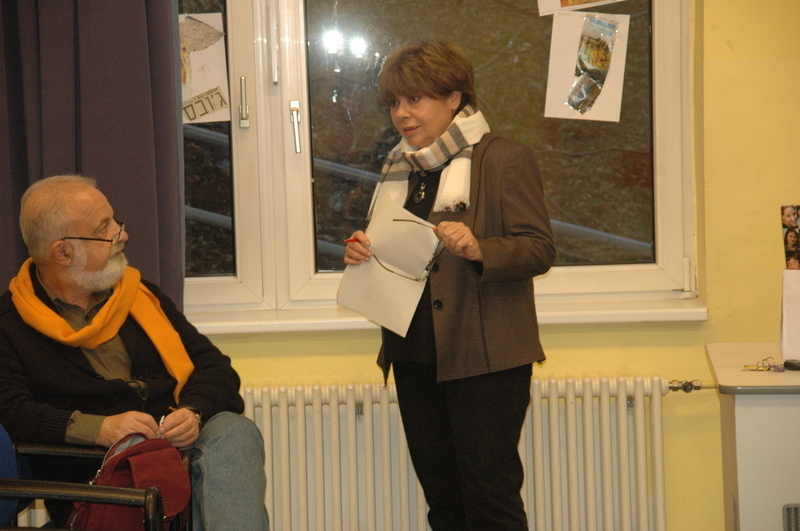 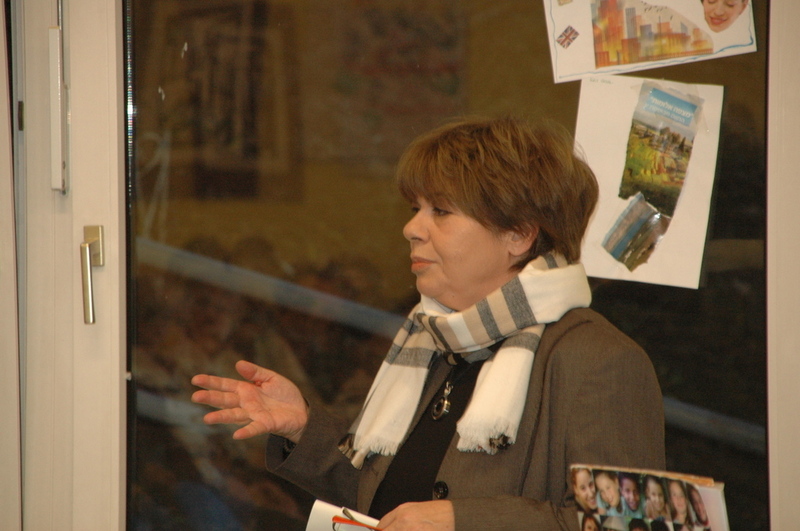 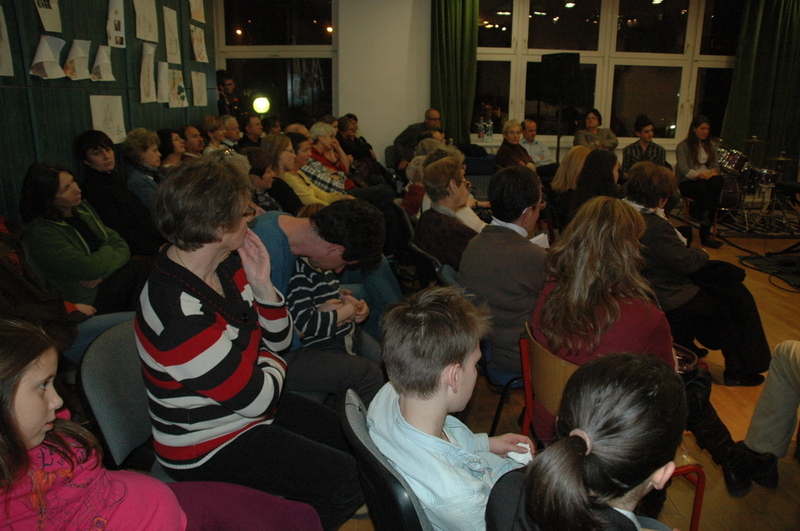 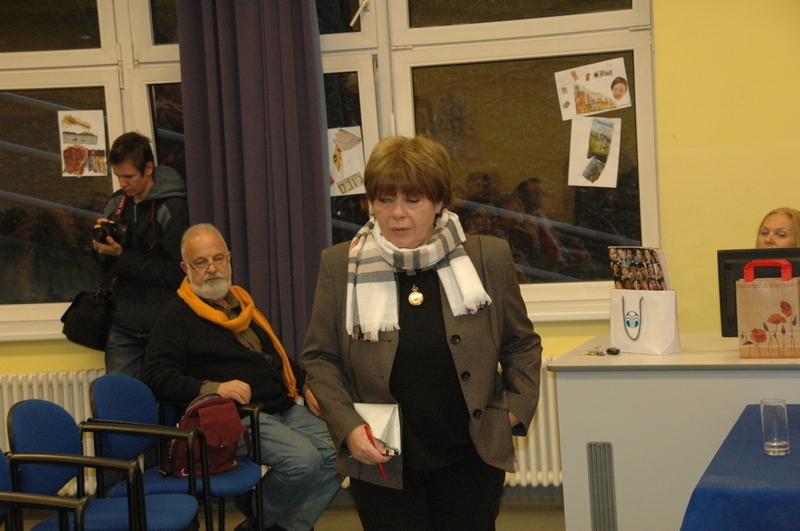 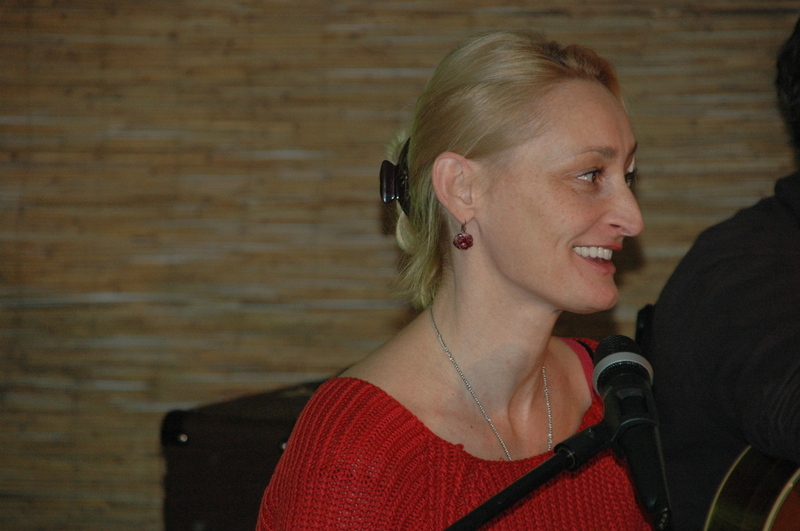 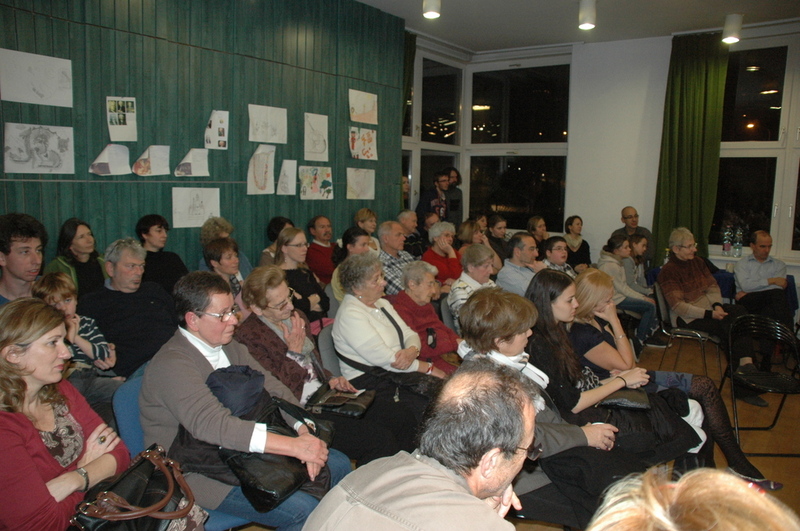 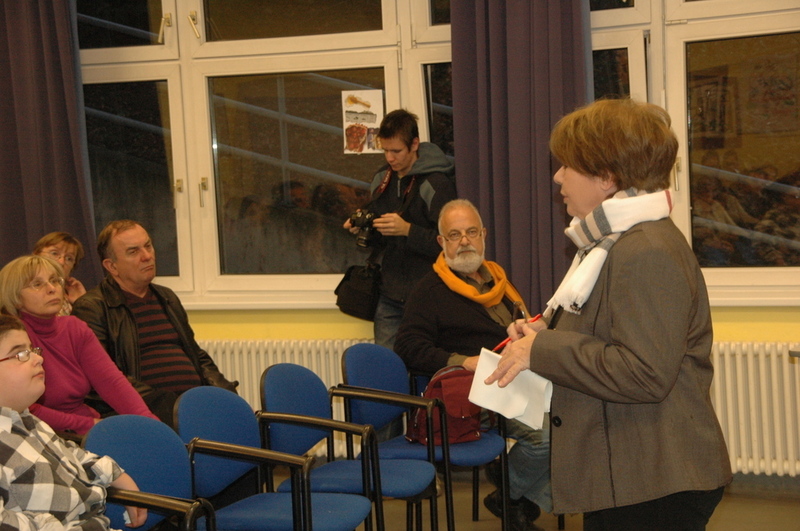 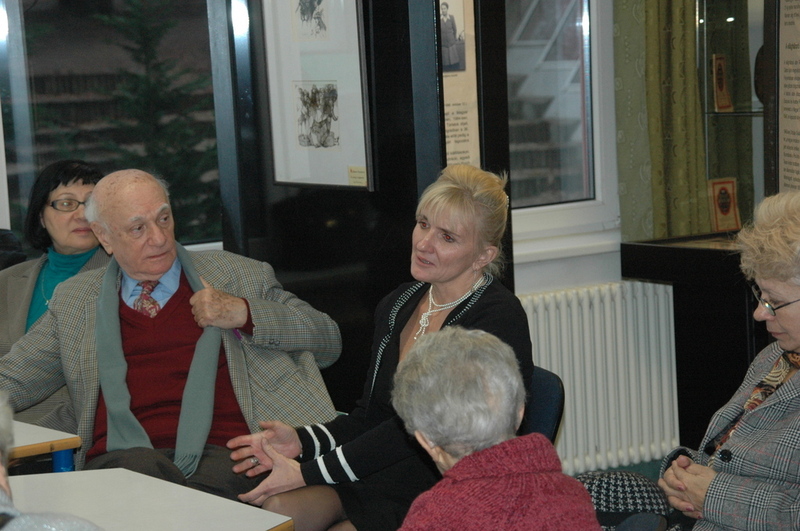 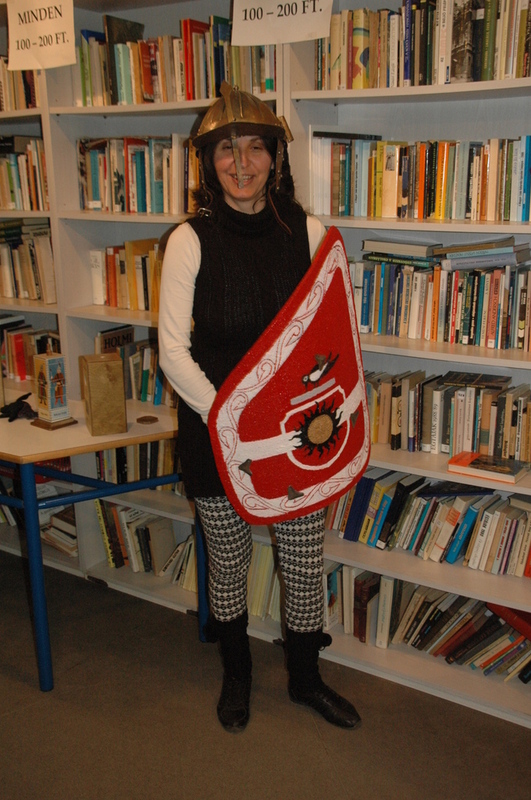 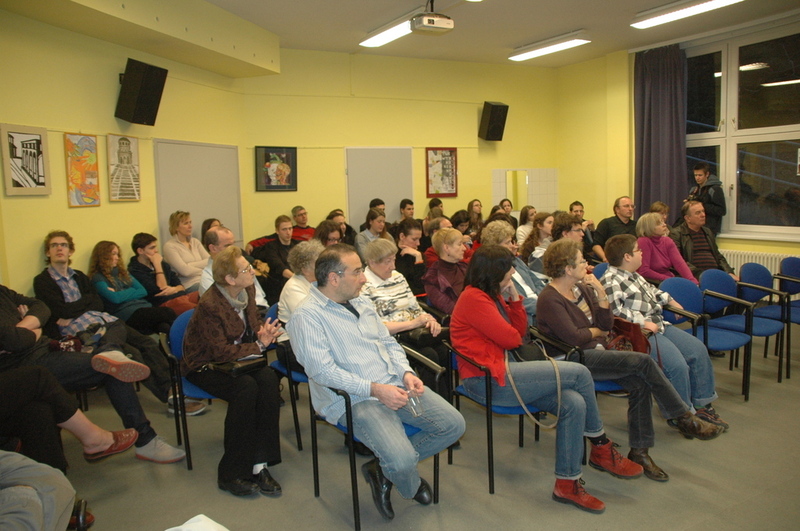 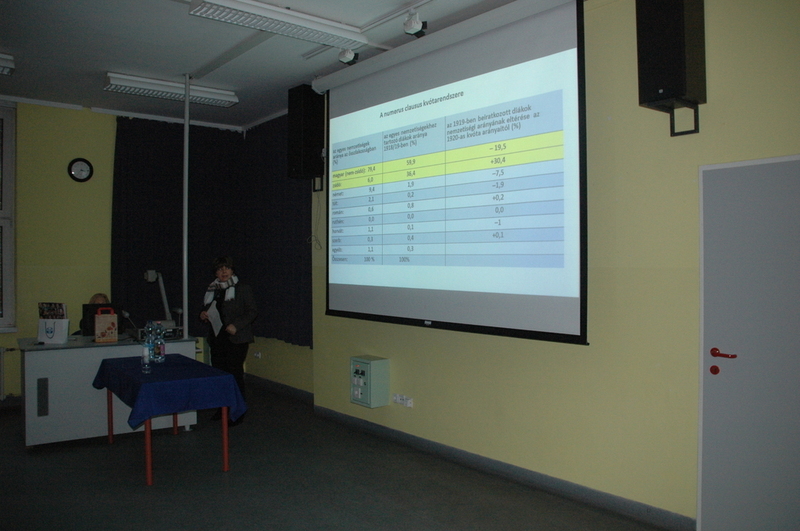 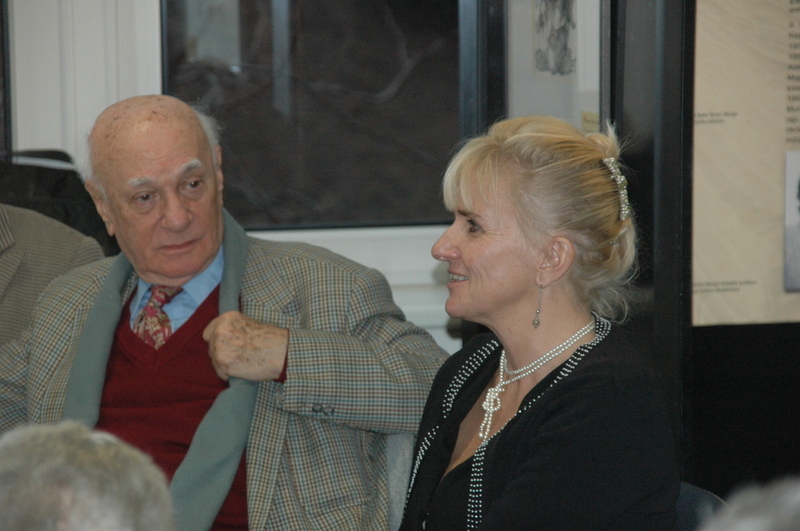 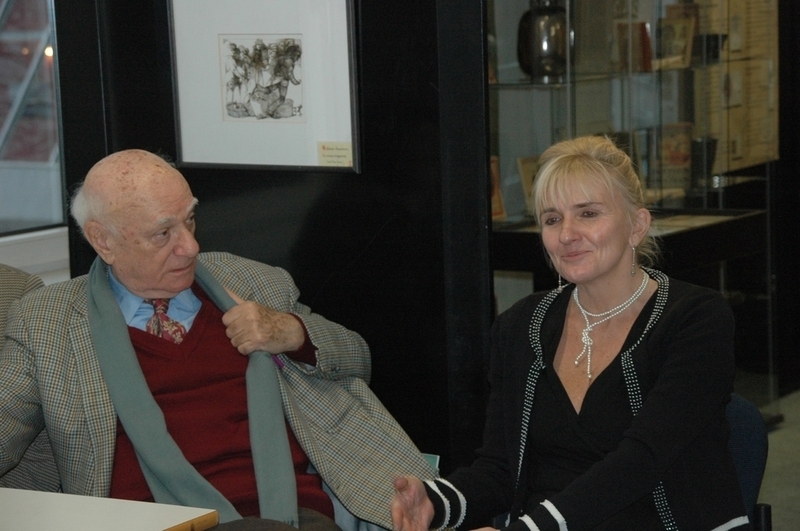 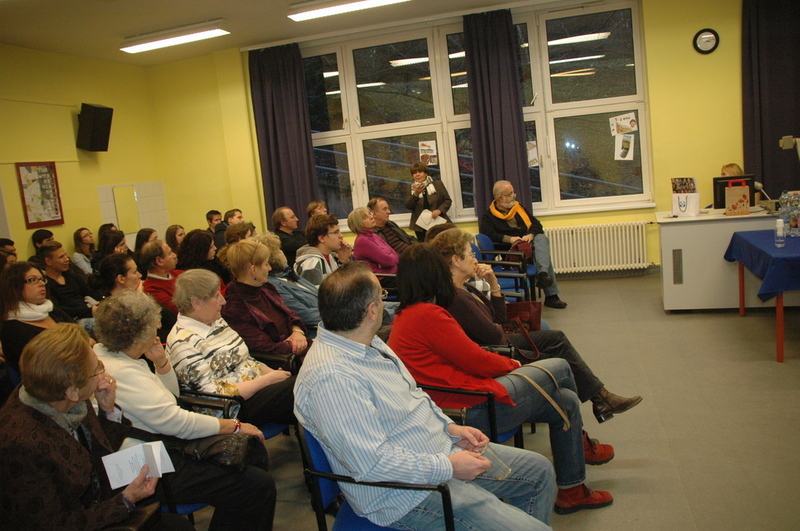 Dr. Mária M. Kovács presented her work Stricken by the Law (Törvénytől sújtva). 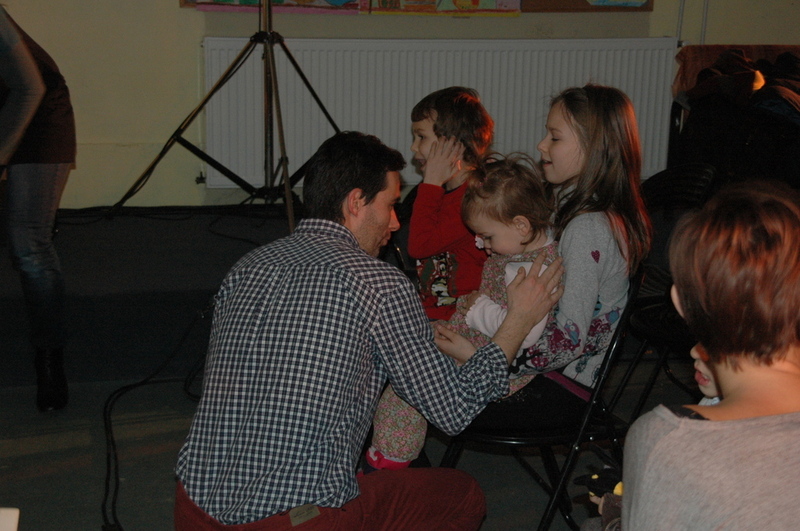 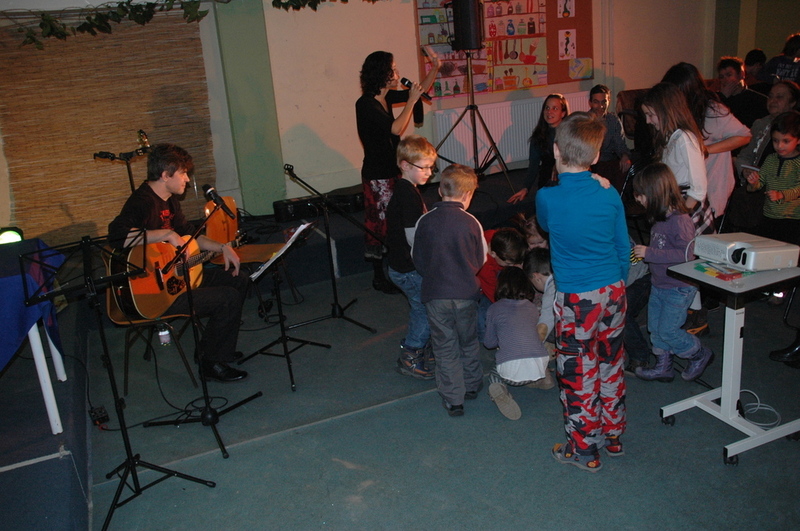 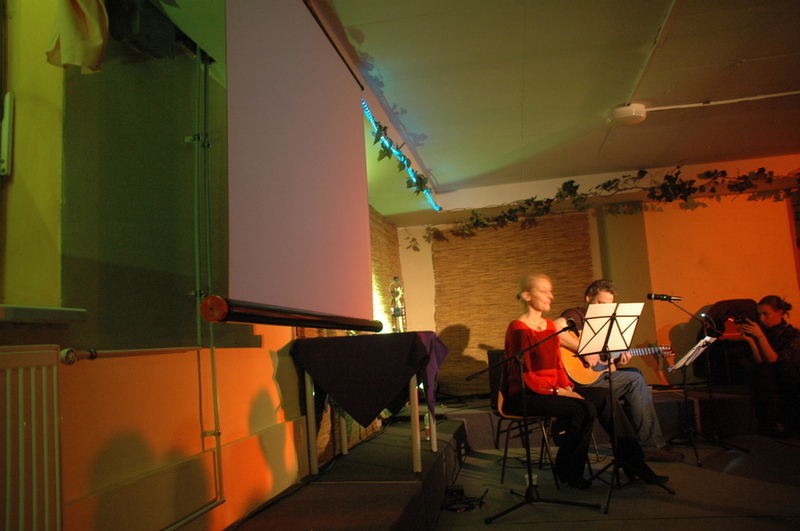 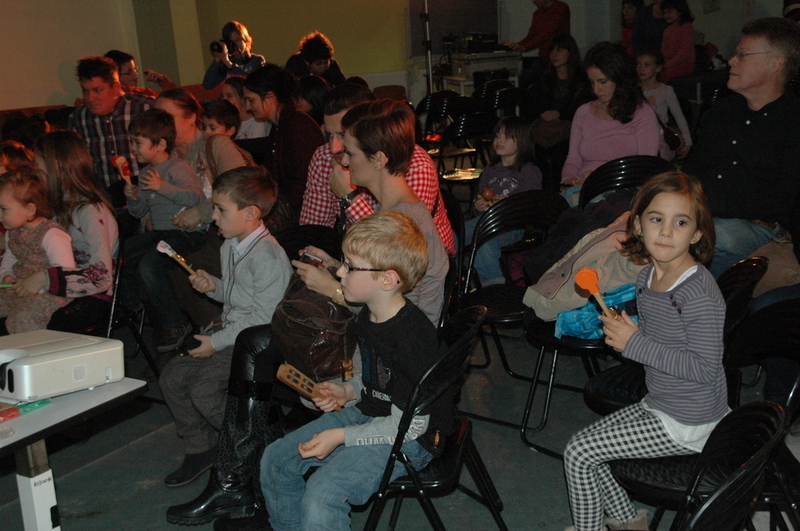 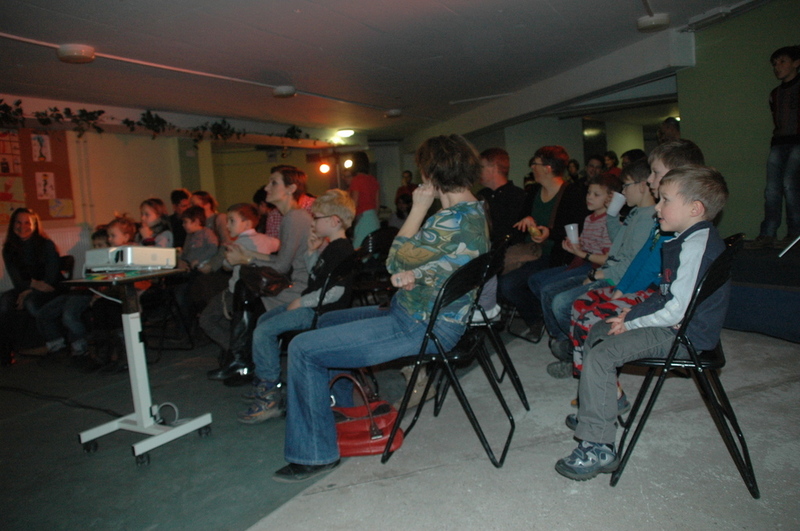 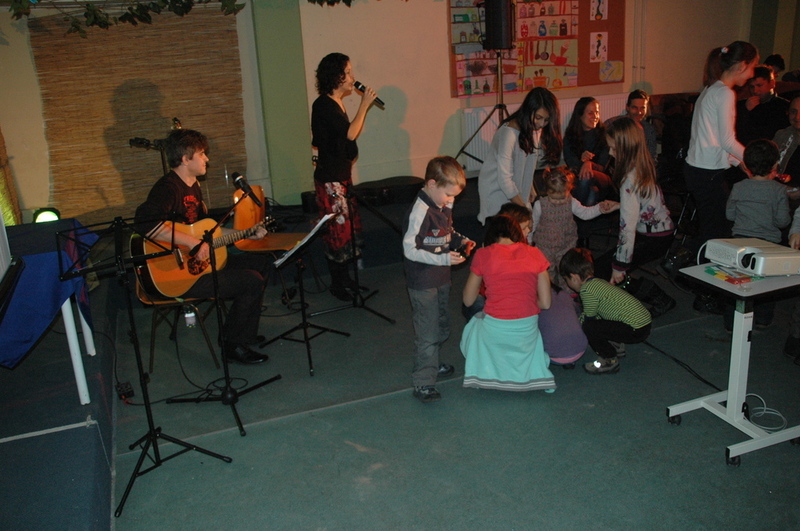 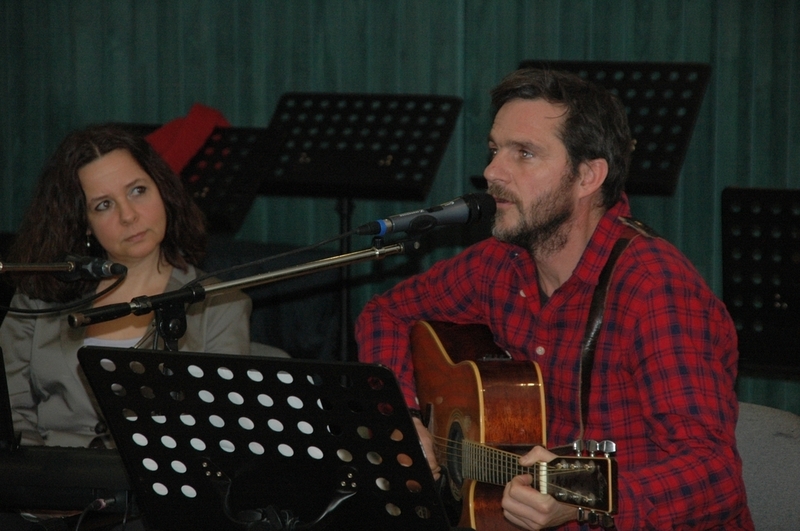 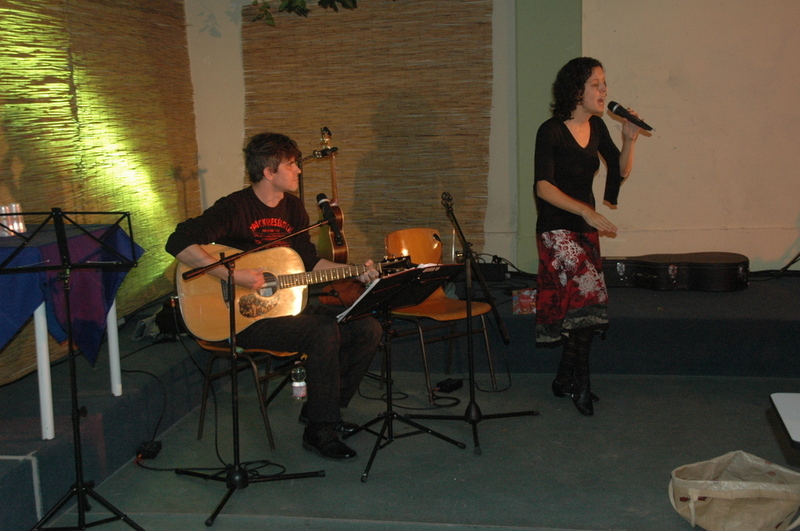 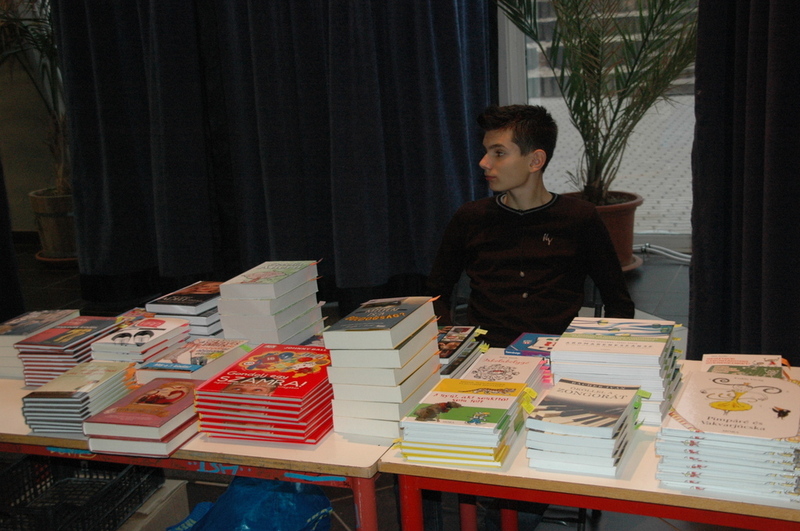 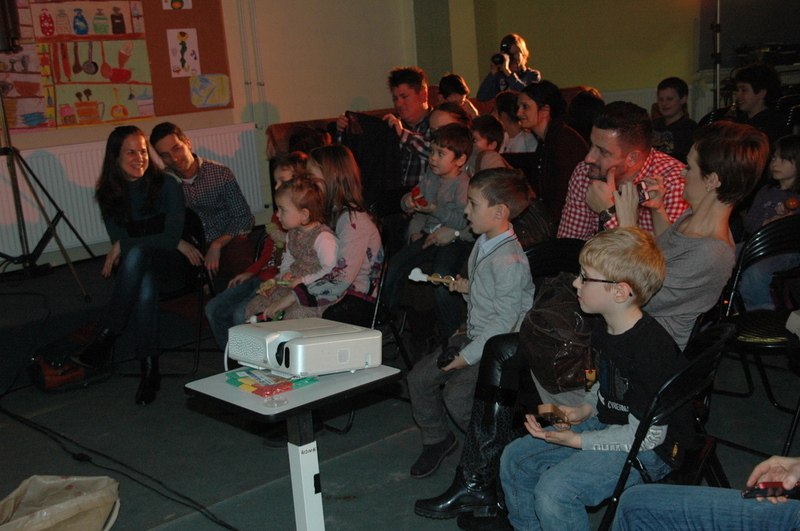 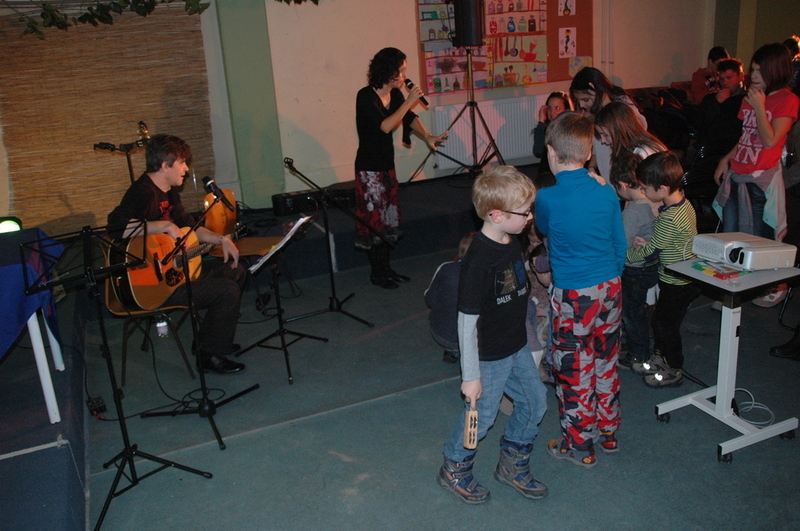 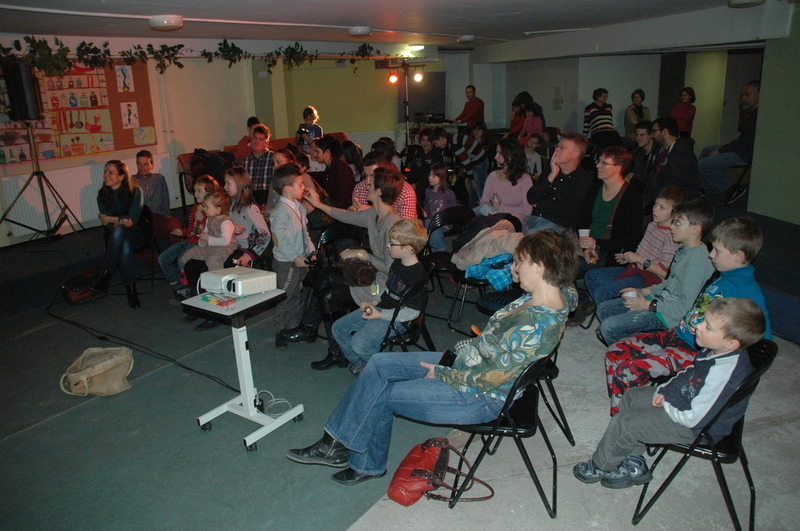 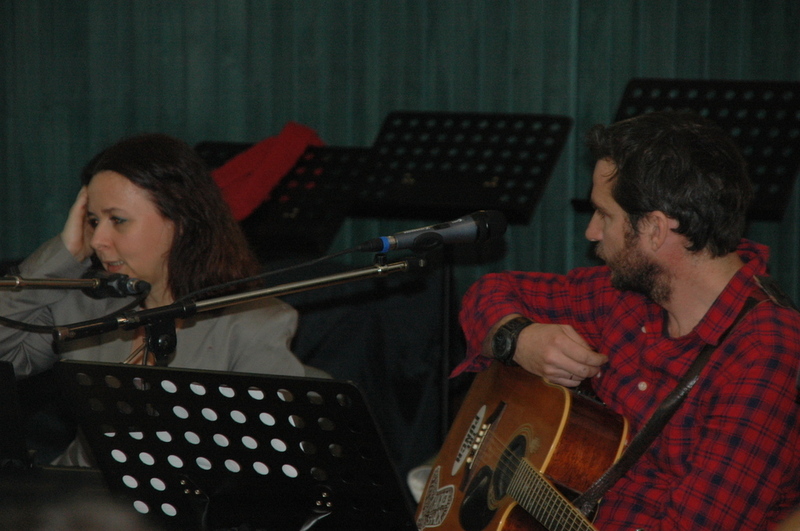 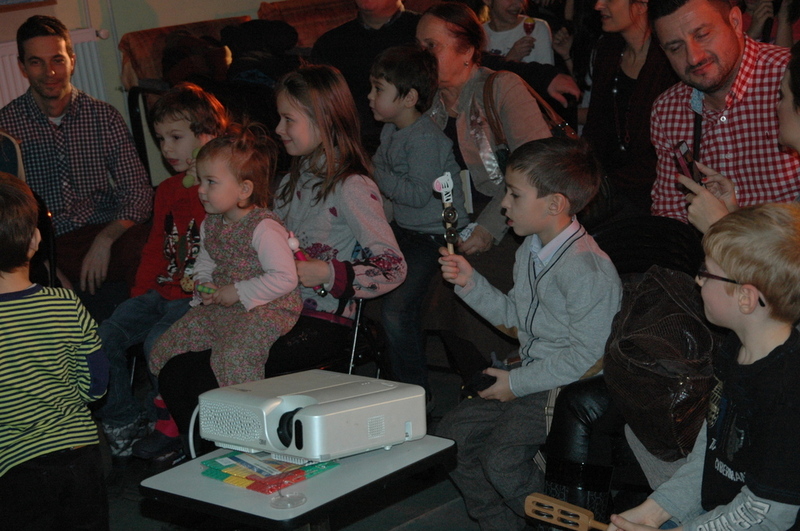 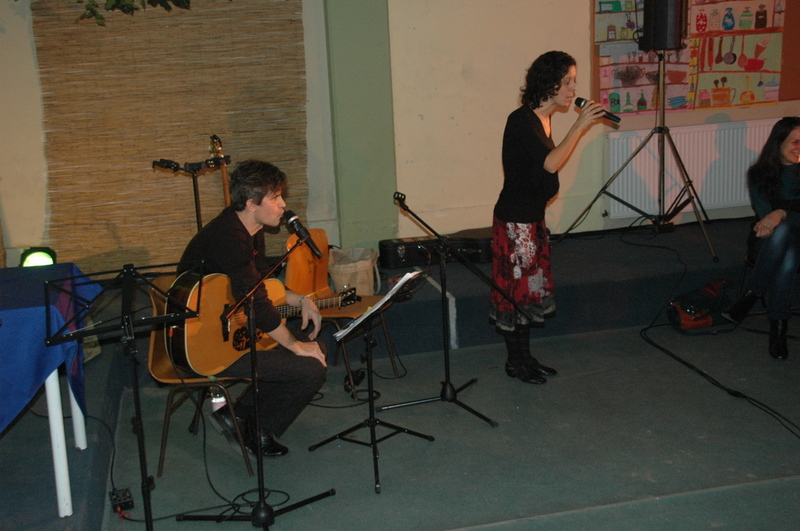 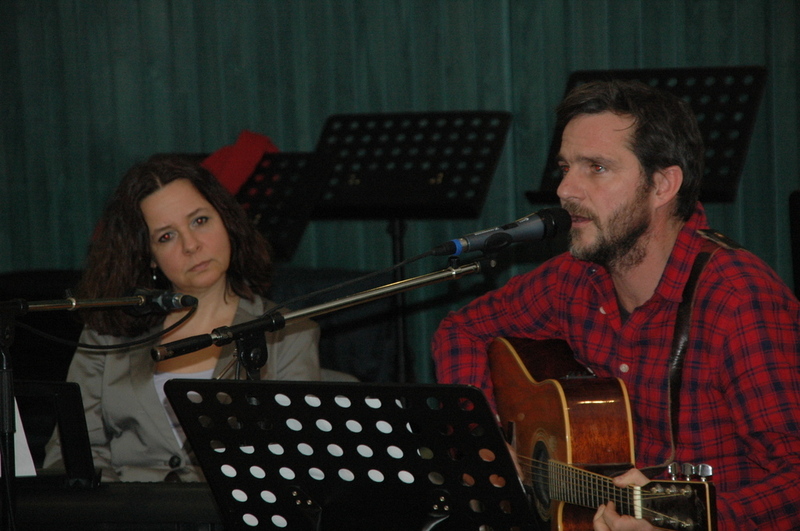 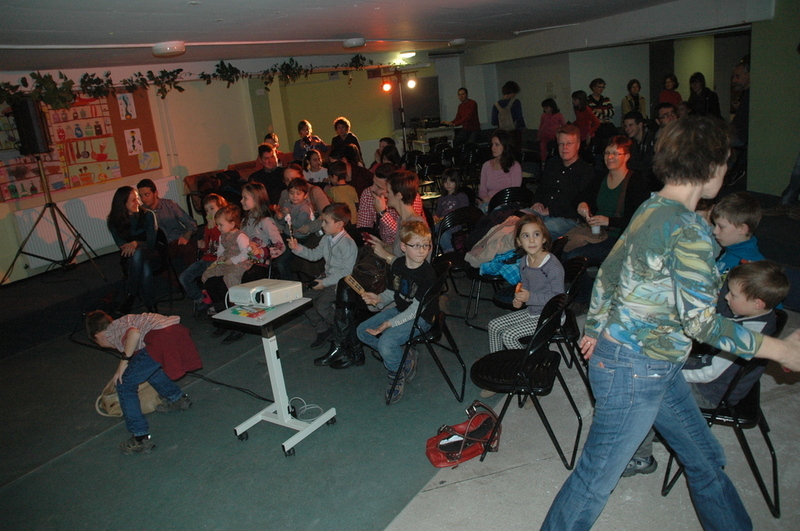 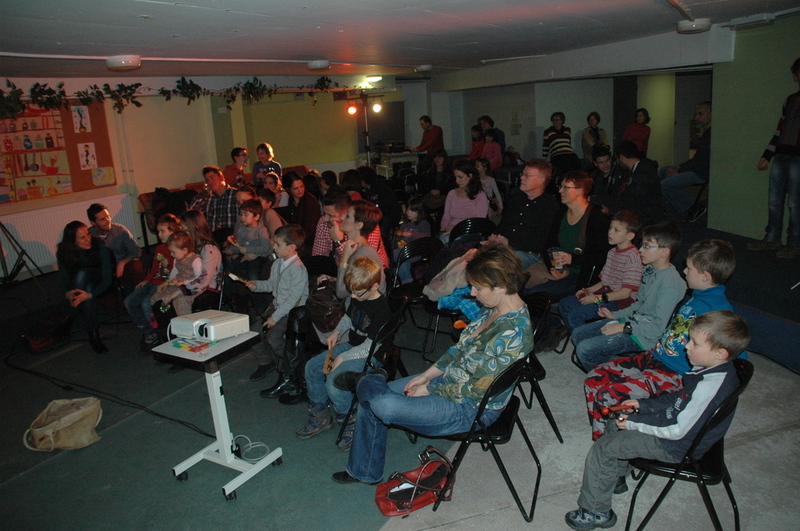 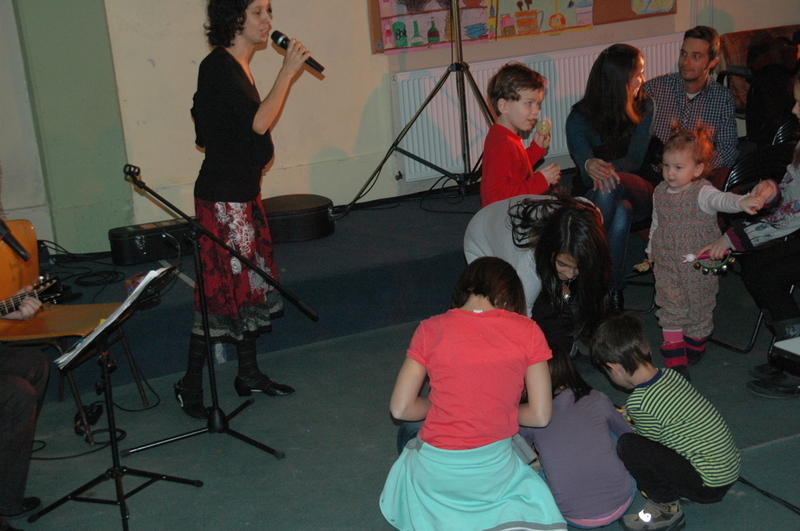 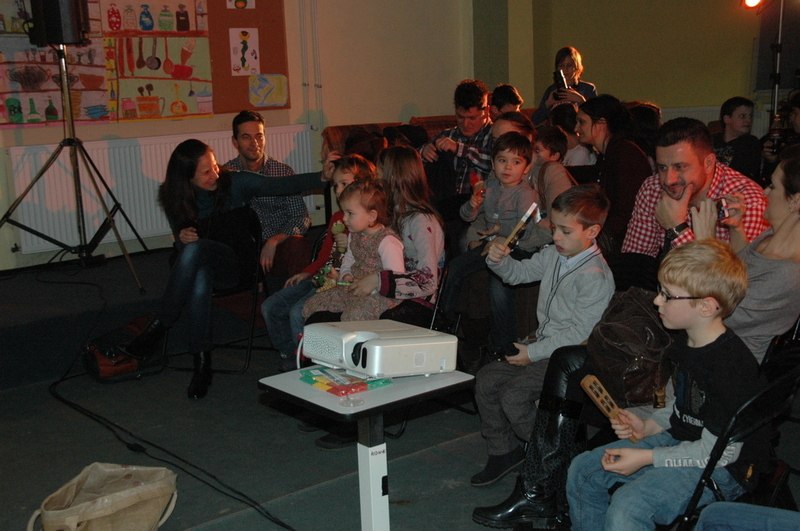 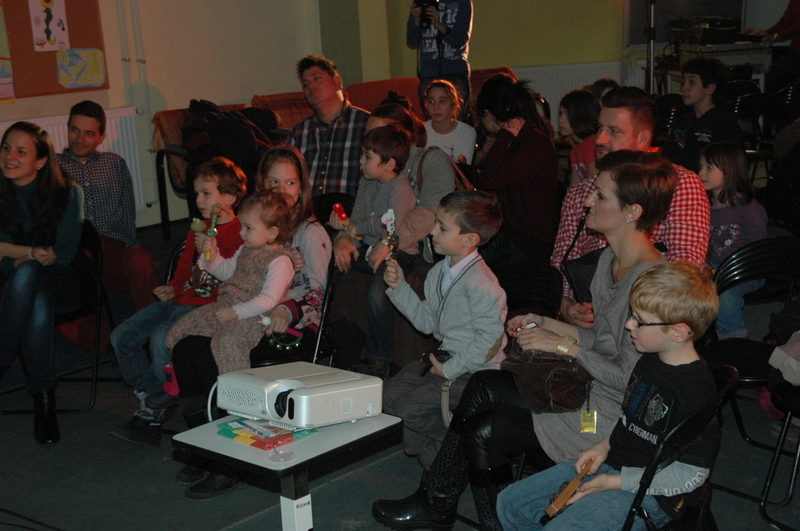 Eszter Kárász and György Molnár catered for the young with their musical show. 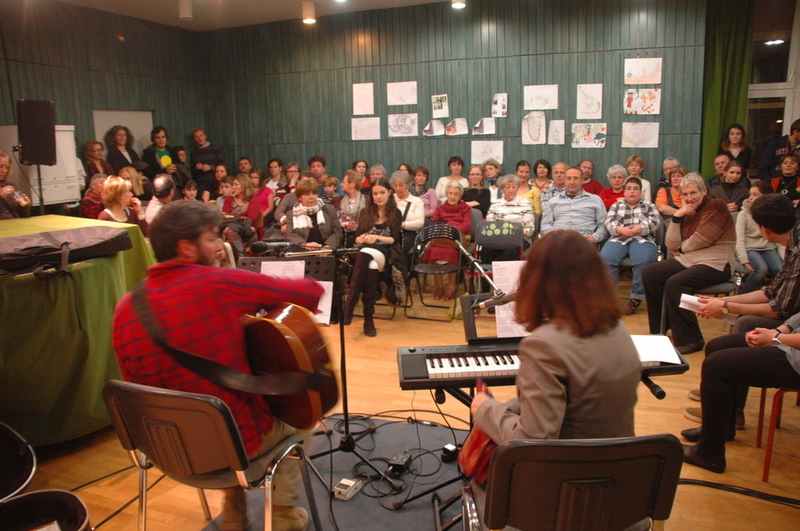 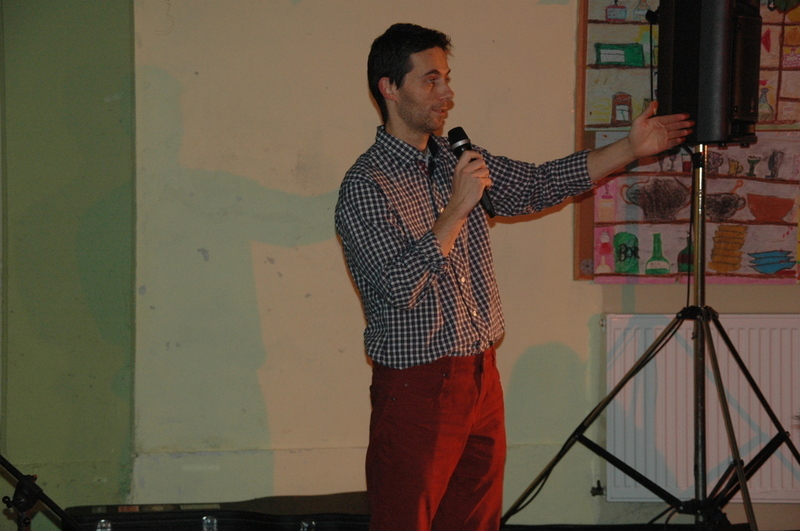 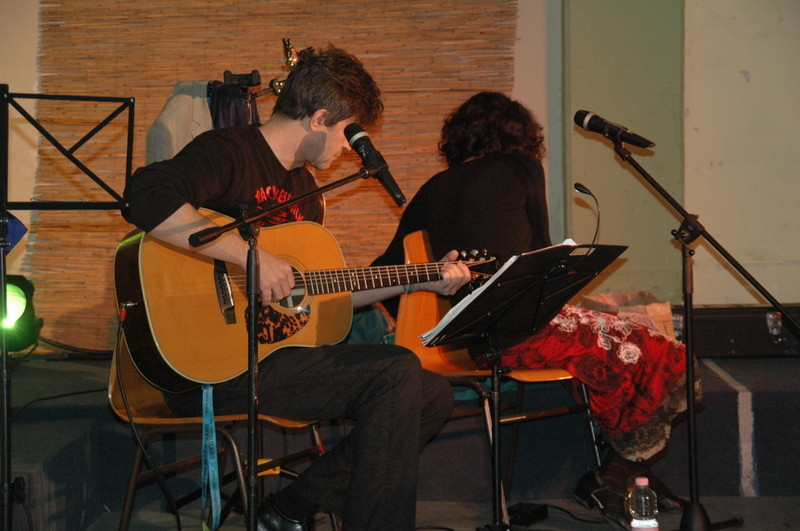 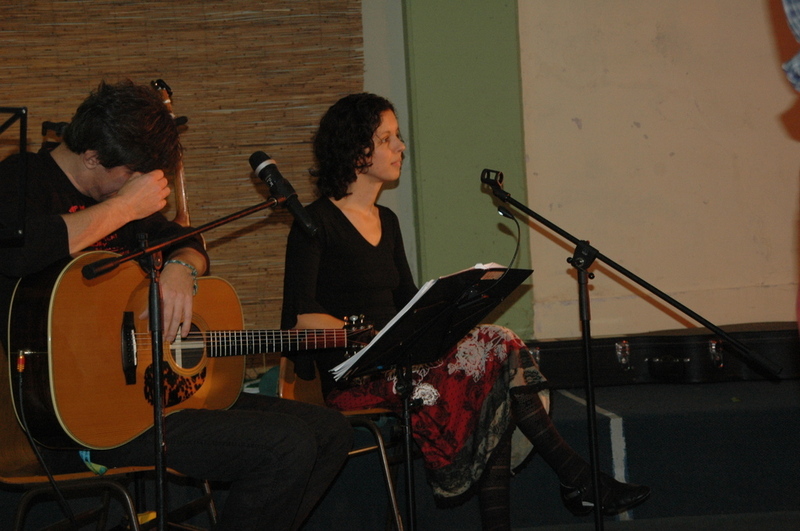 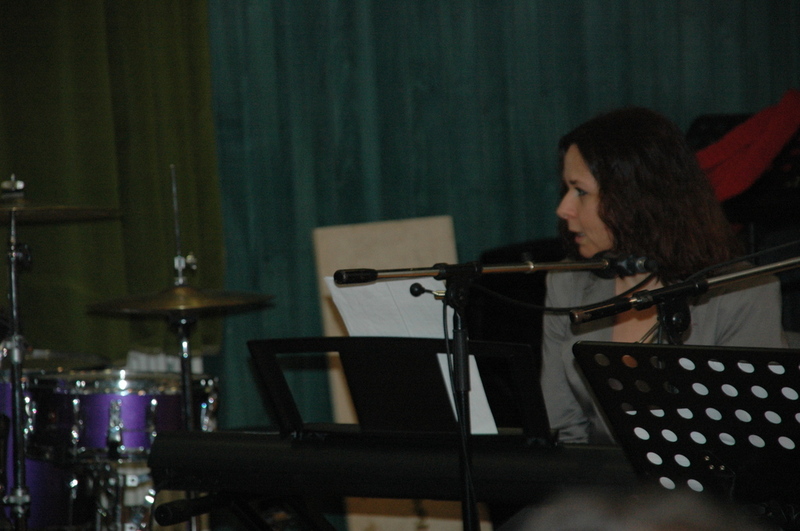 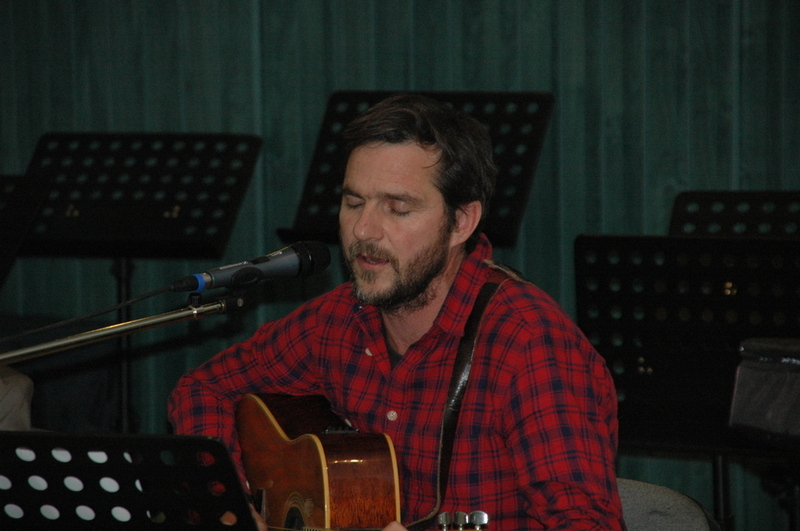 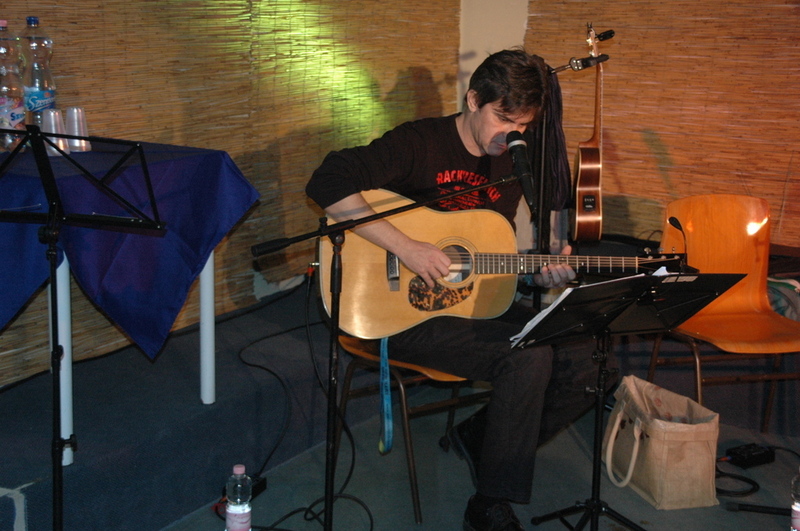 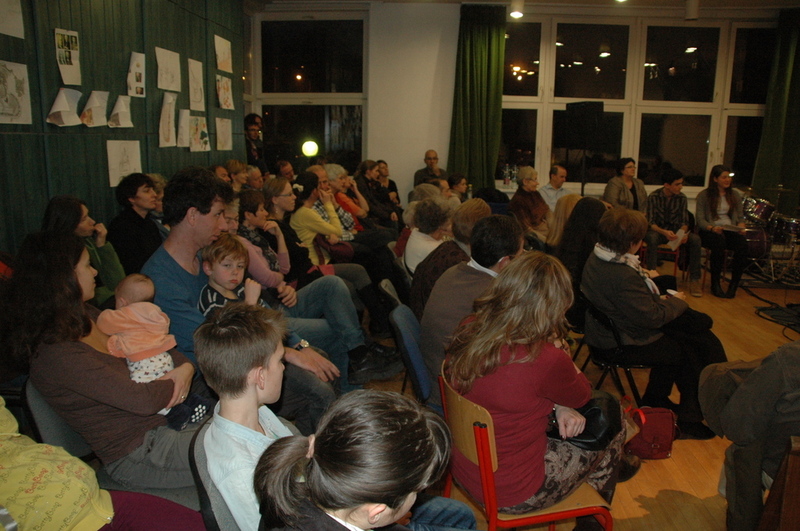 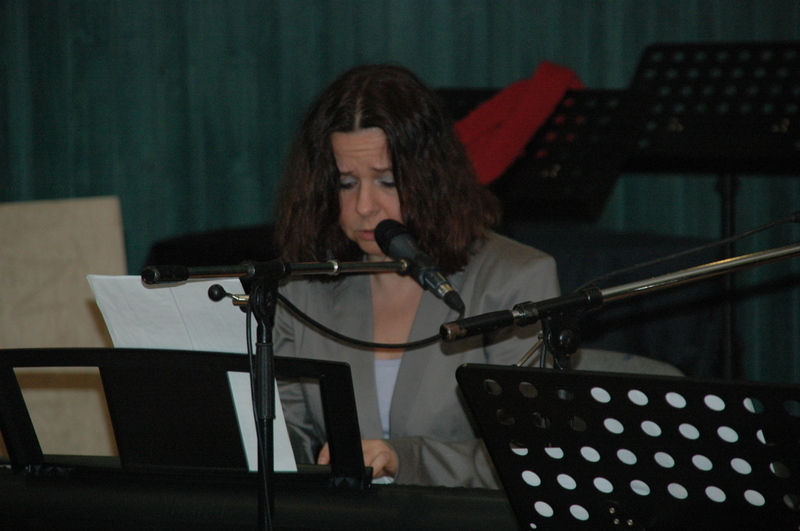 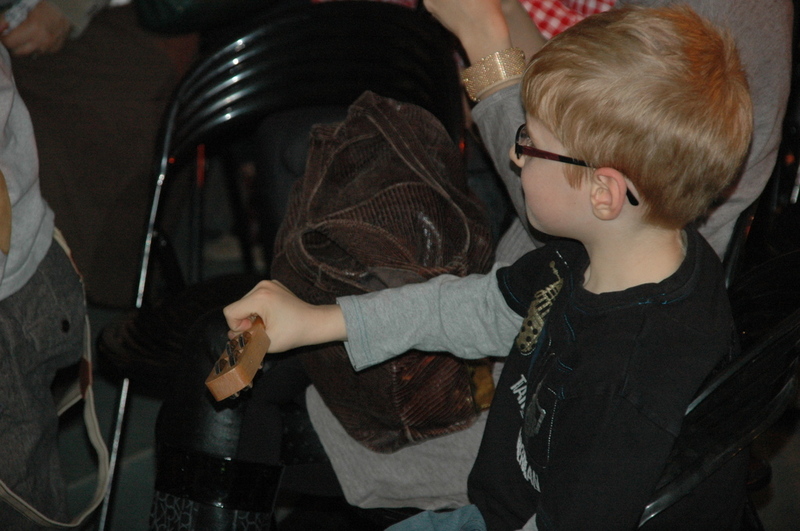 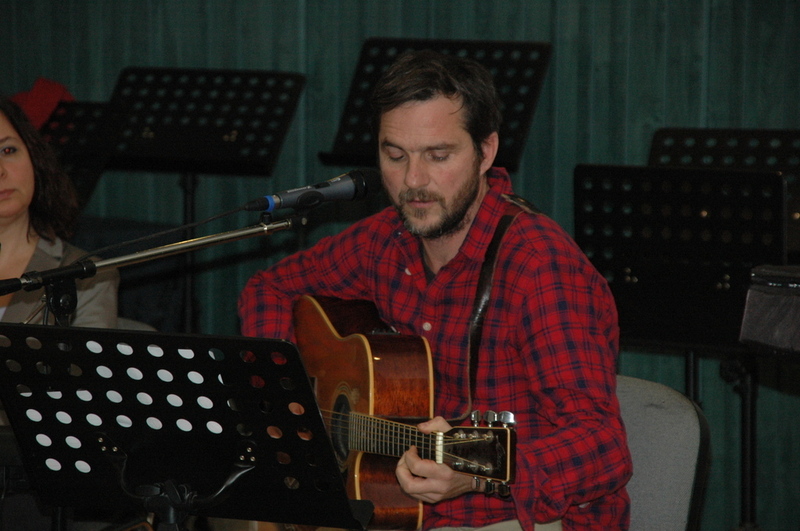 Virág Erdős and László Kollár-Klemencz entertained the audience with their own compositions. 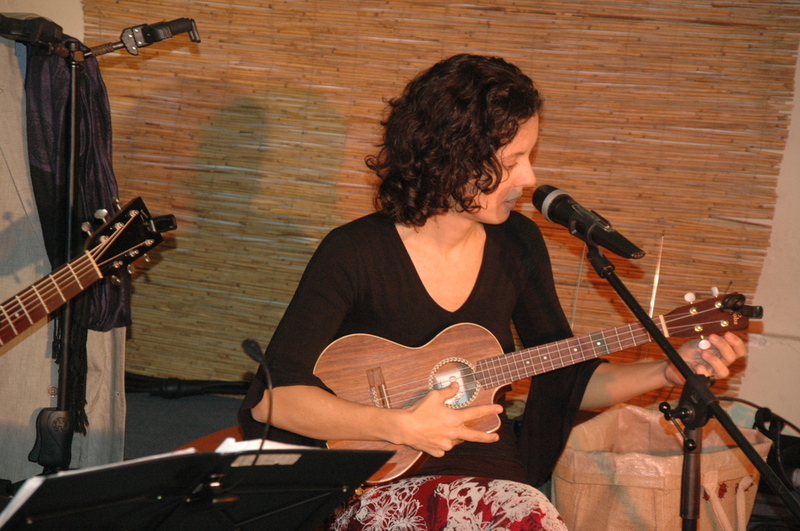 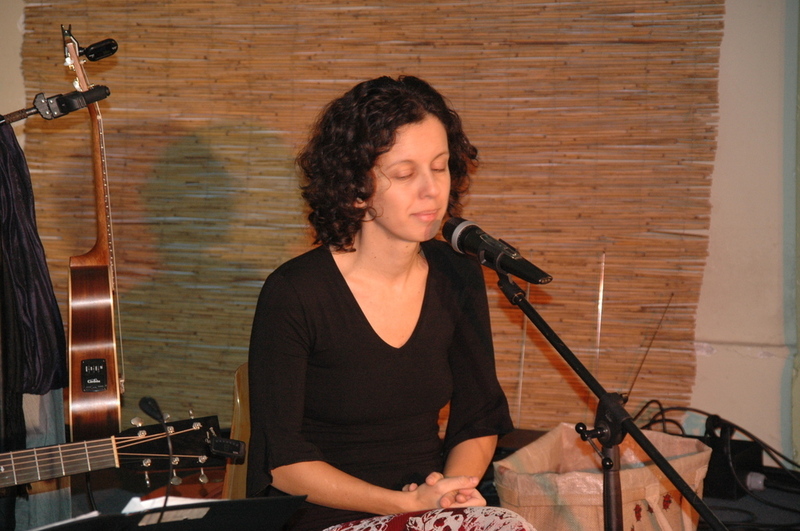 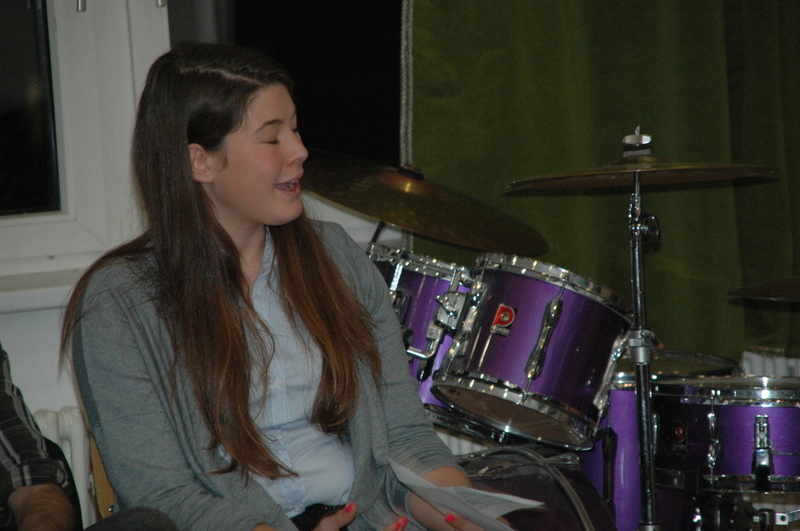 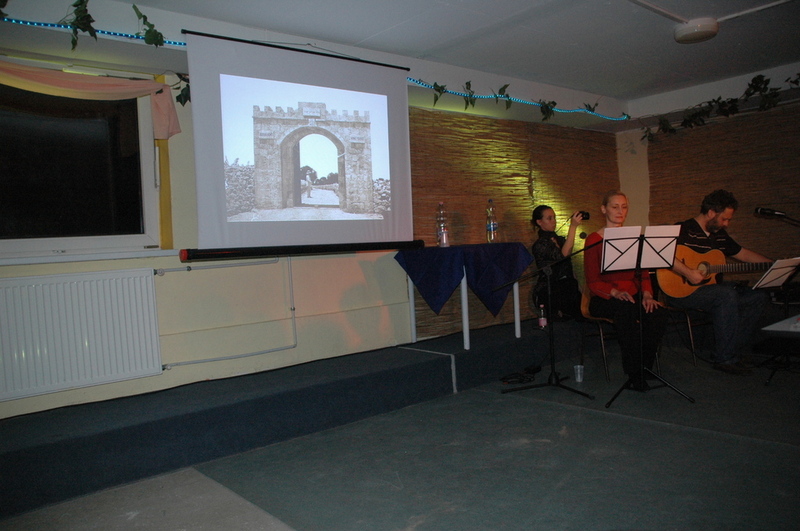 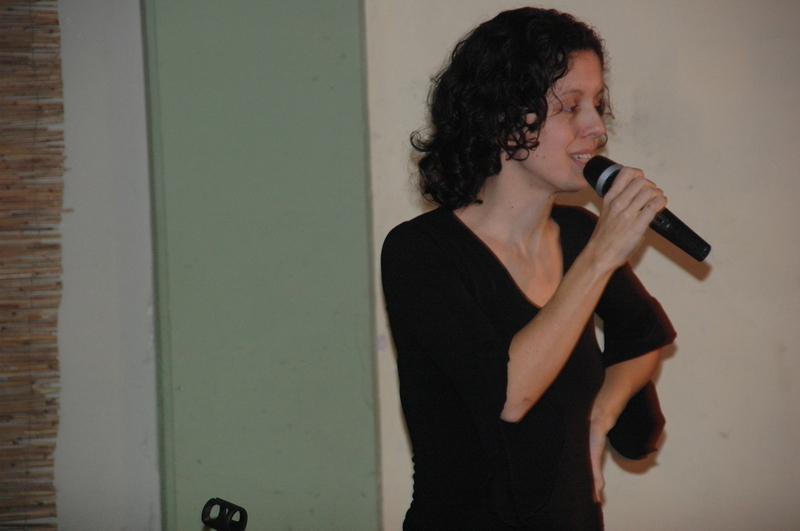 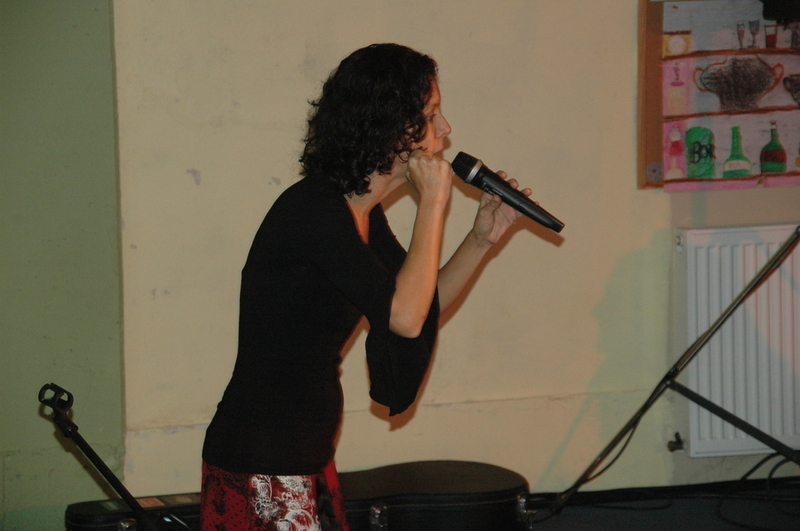 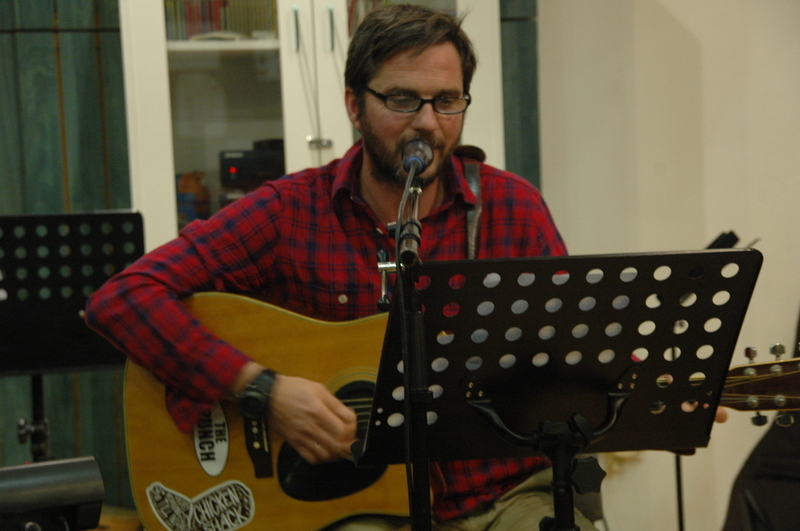 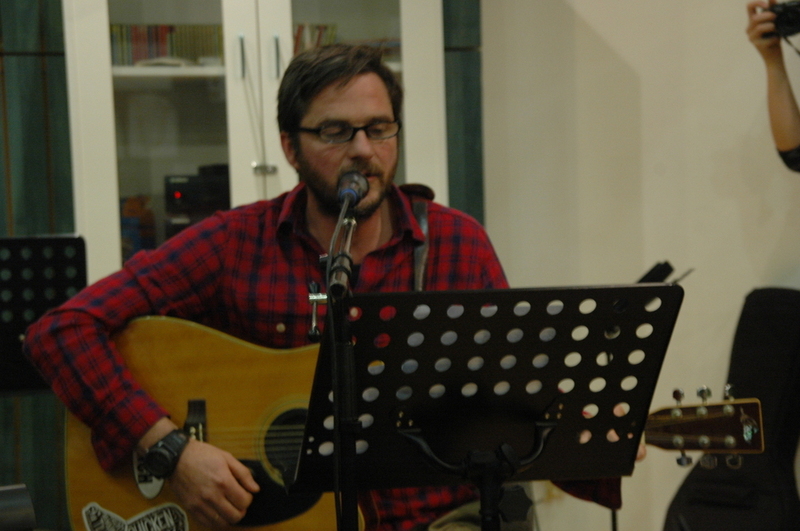 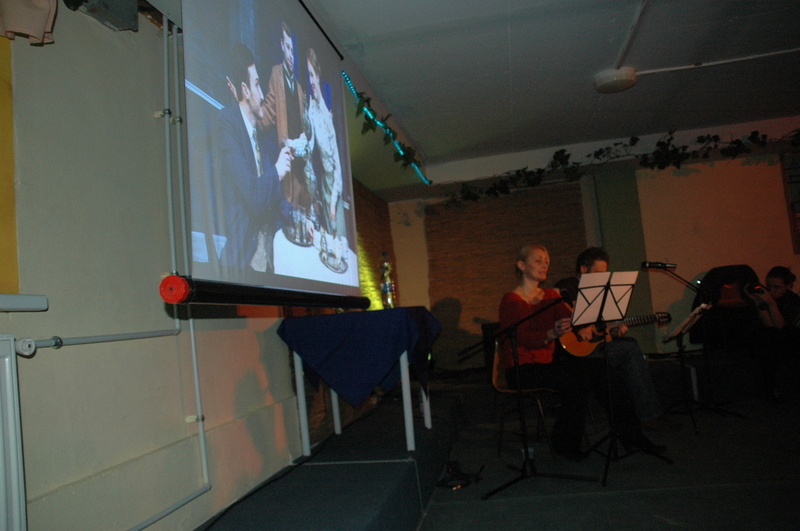 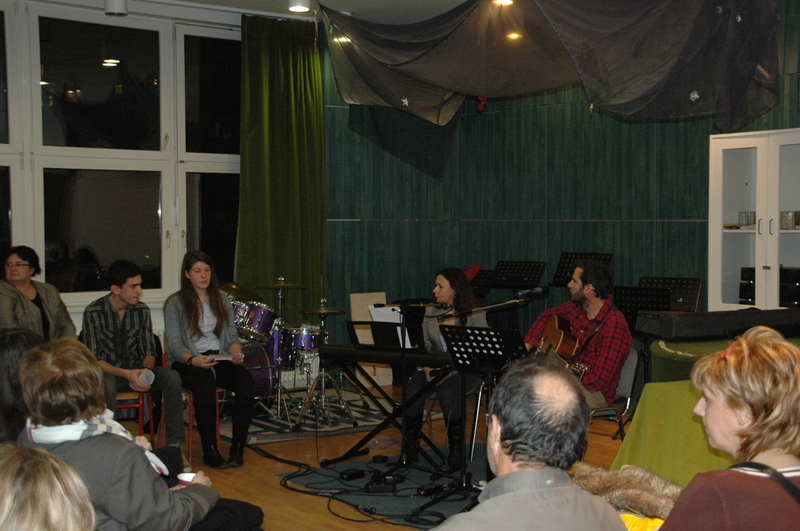 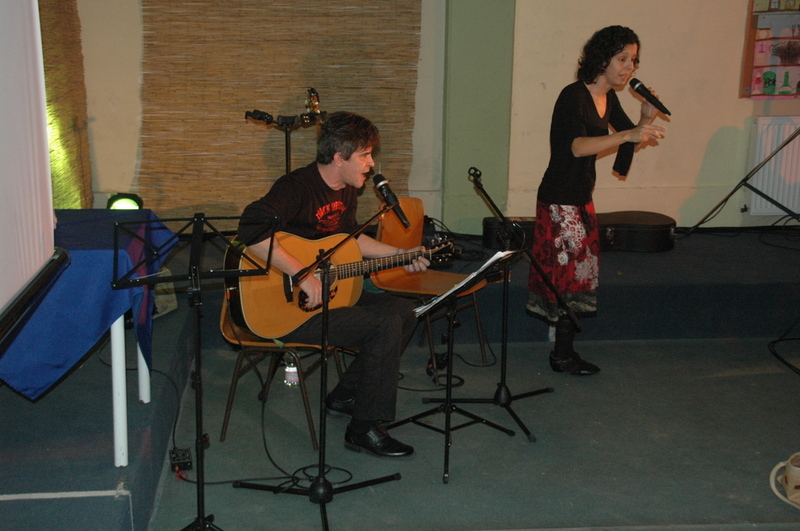 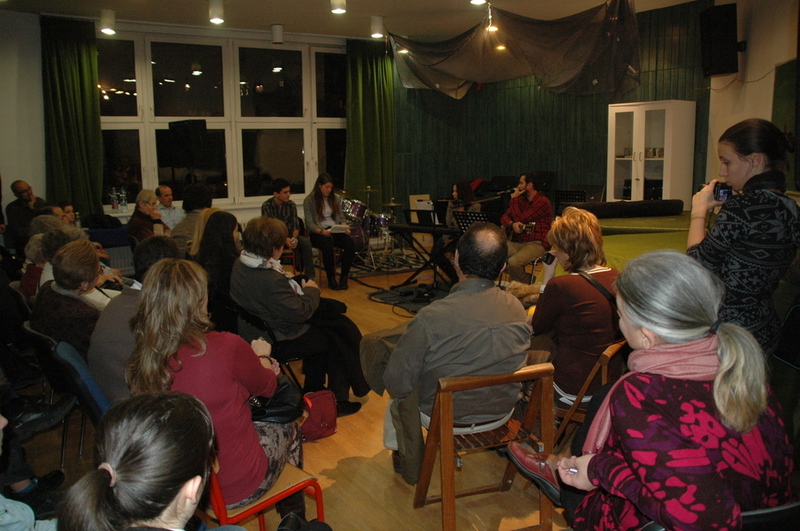 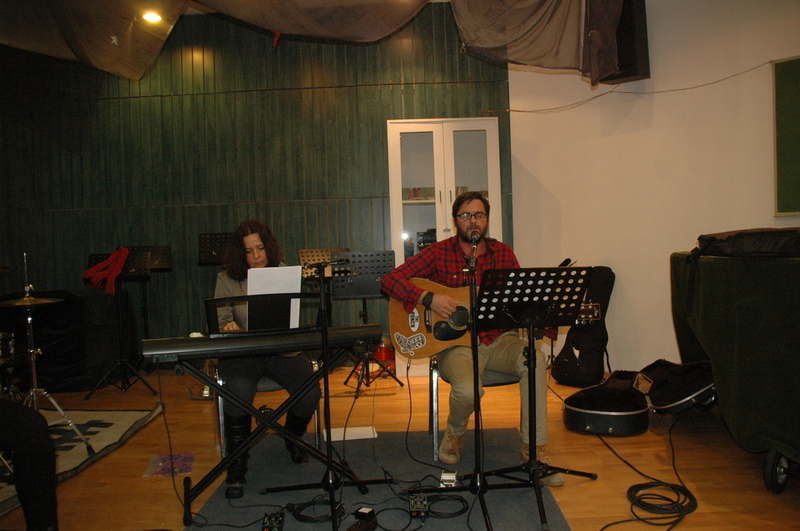 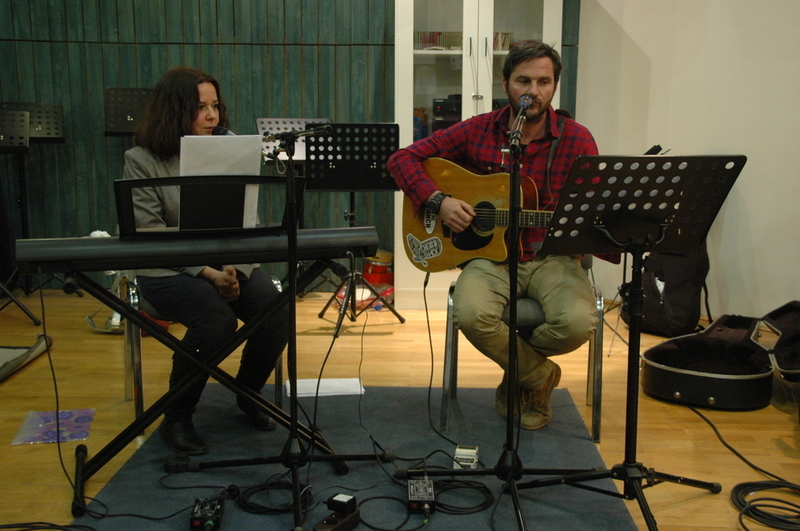 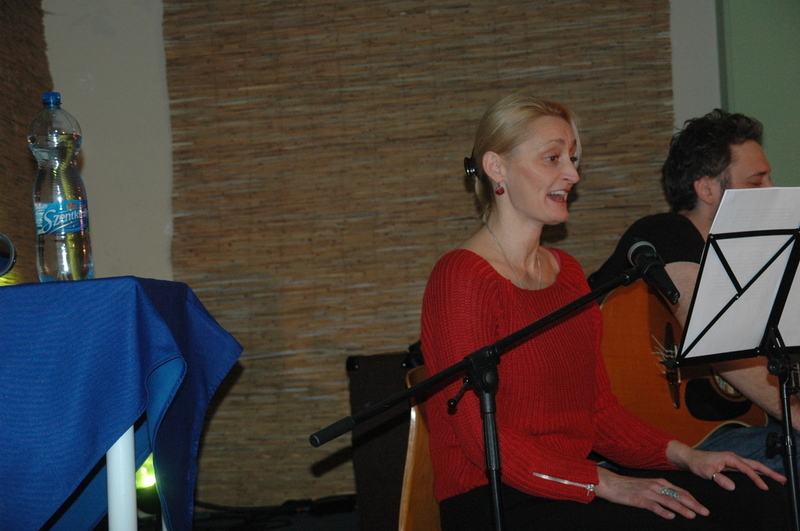 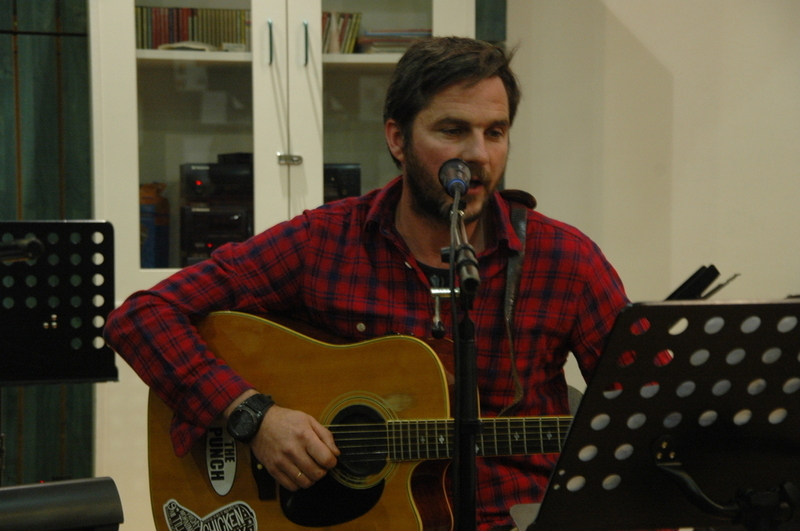 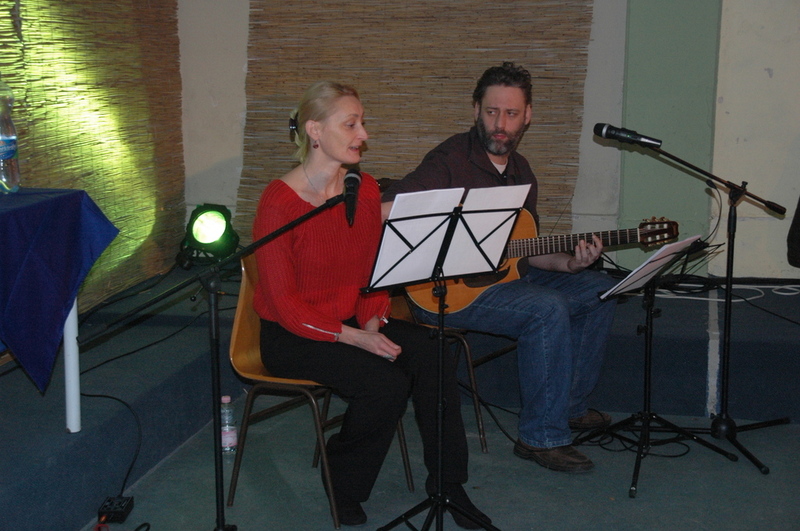 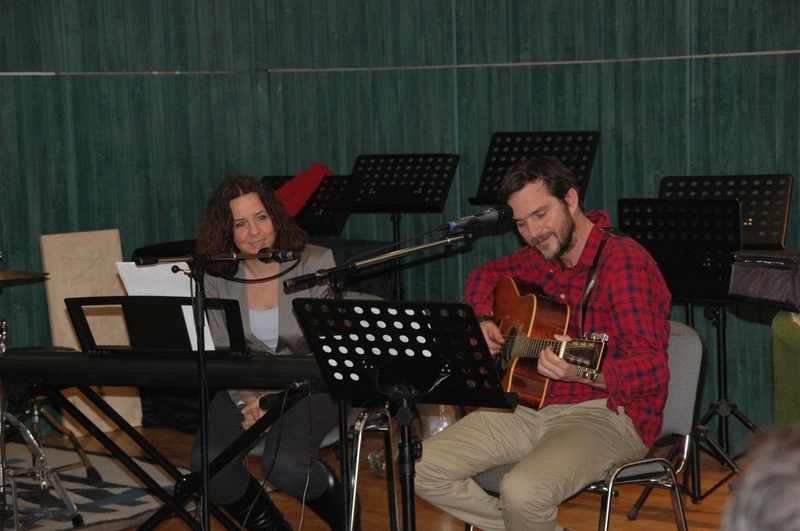 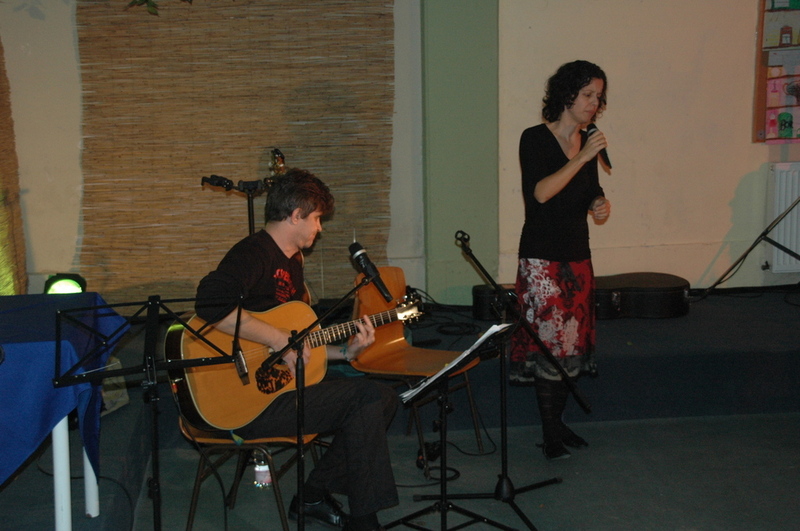 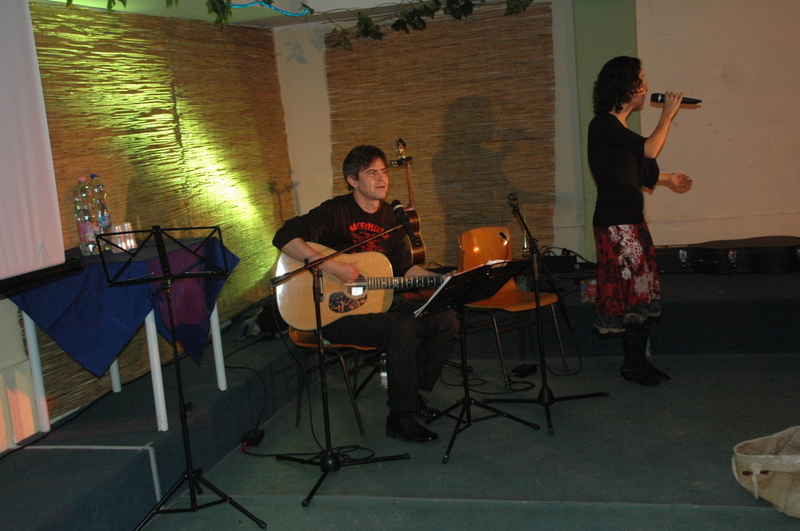 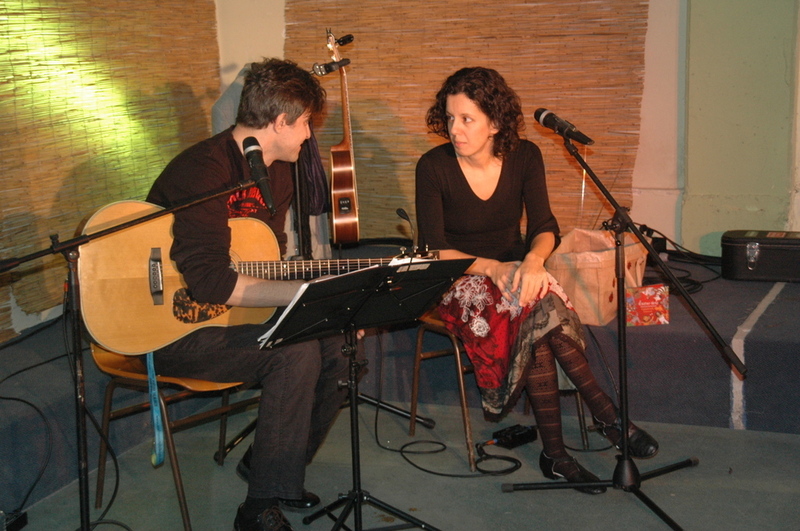 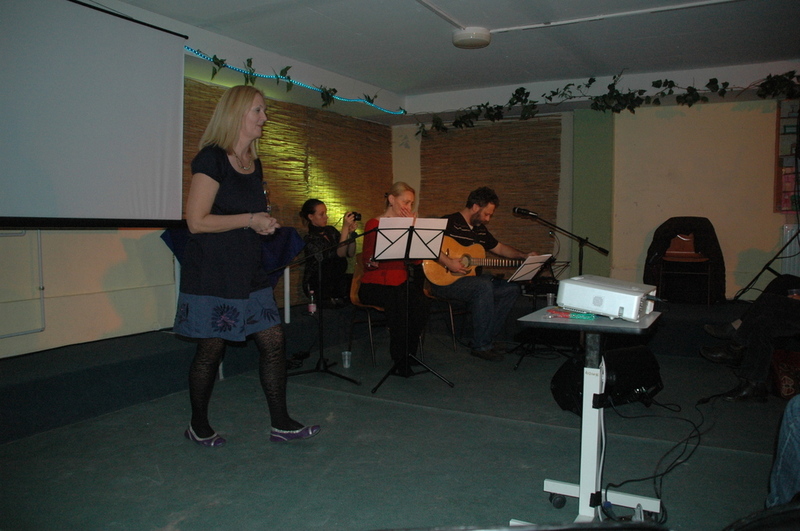 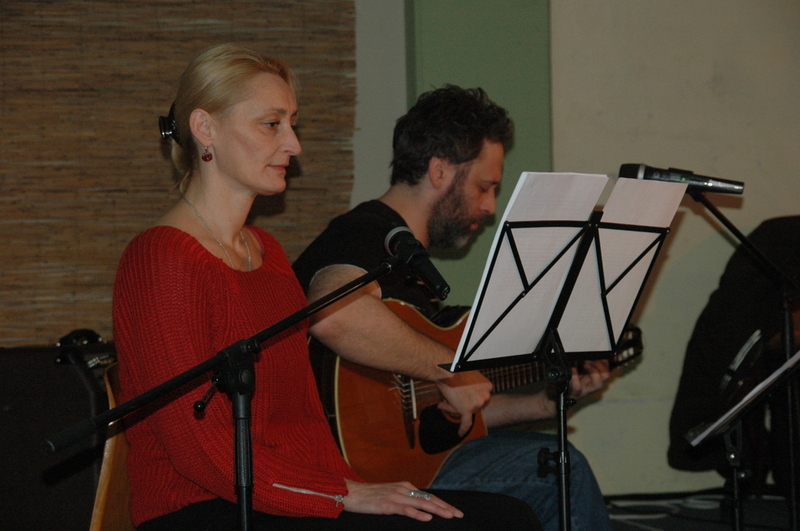 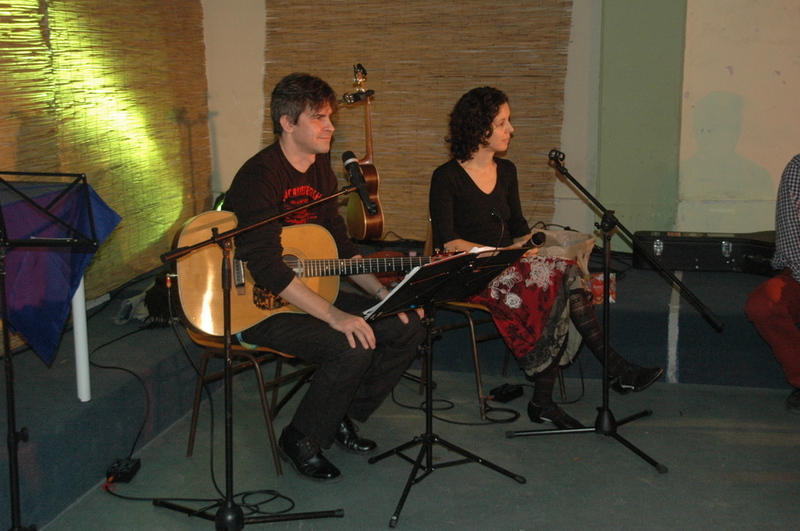 As the final show of the day, the Amos Os evening was performed by actress Andrea Takáts reading the poet's work, accompanied on the guitar by Dániel Kardos.